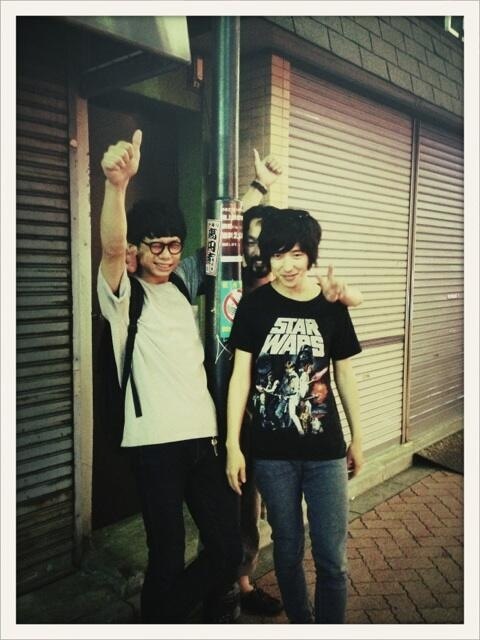 The Weather is too hot and beautiful!We worked with Checho No Republic yesterday.That`s so happy,and We had great time yesterday.Thank you so much.I wish their are a success as a musician.. 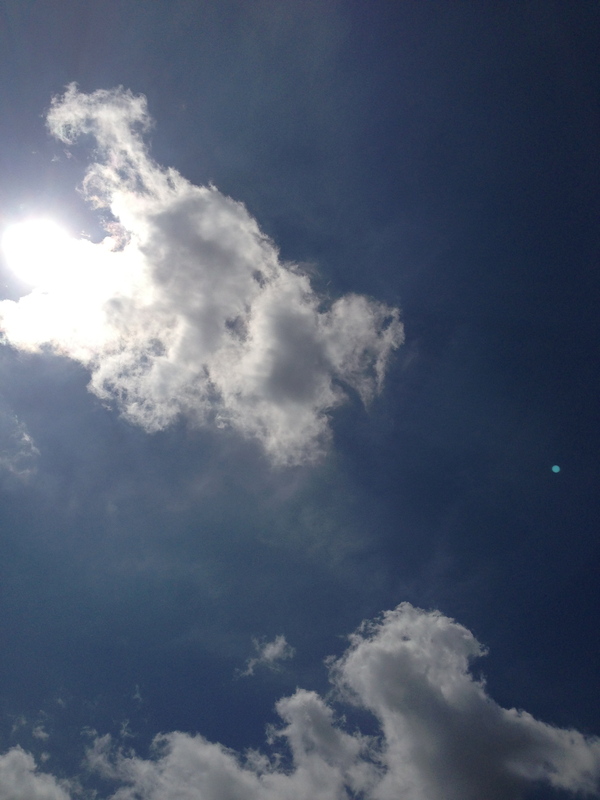 The Weather was beautiful today! 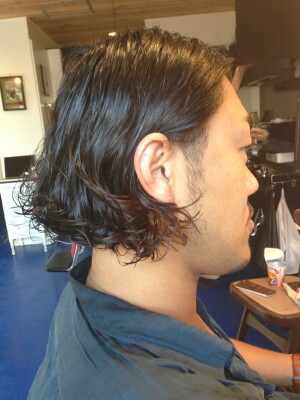 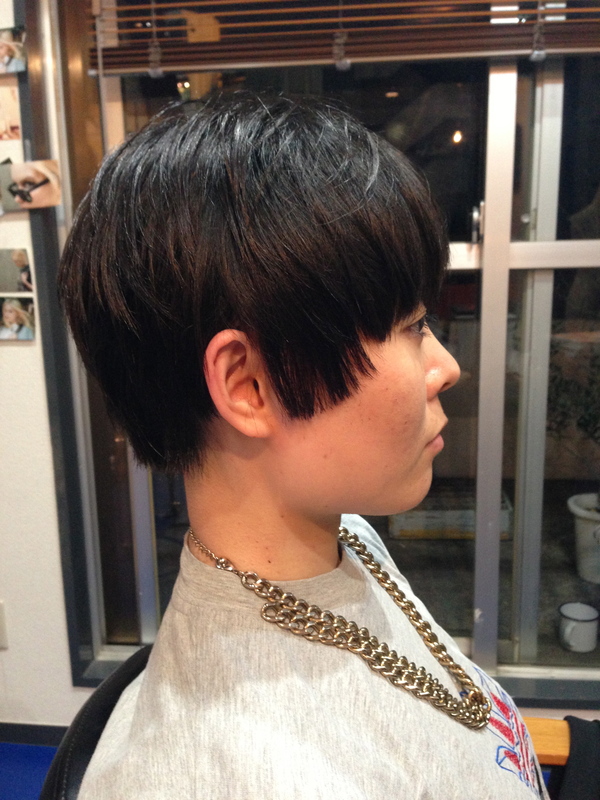 I want to introduce good hair styles,Please check these styles.so good . The weather was bad today. 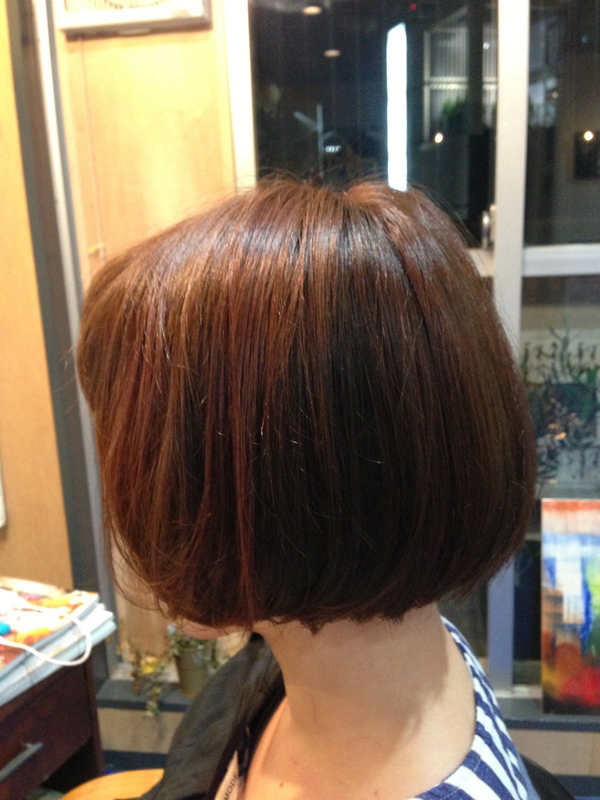 Please be advised that salon Algonquin will be closed tomorrow.Have a good day! 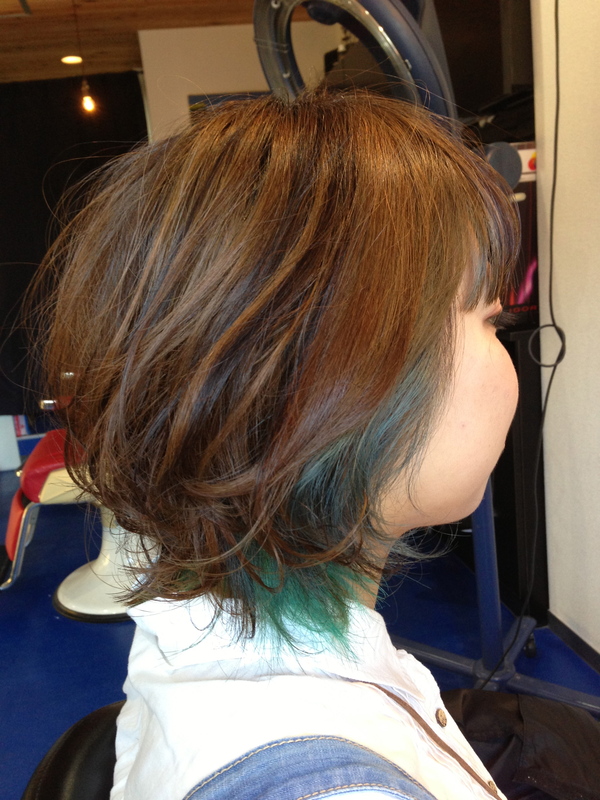 The weather was sunny today!I want to introduce so many my customers good hair styles,Please check at these styles.so good! 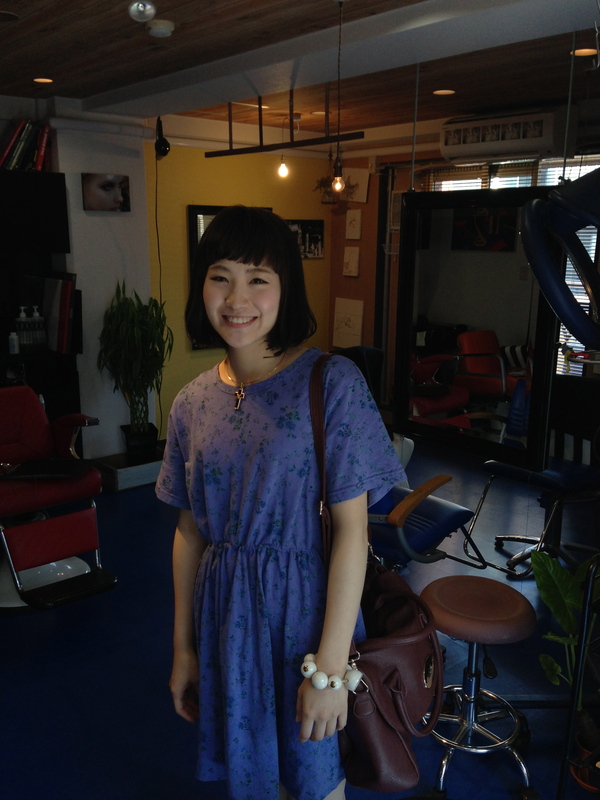 The Weather was beautiful today but too hot!I want to introduce my customer`s good hair styles,Please check at these pictures. 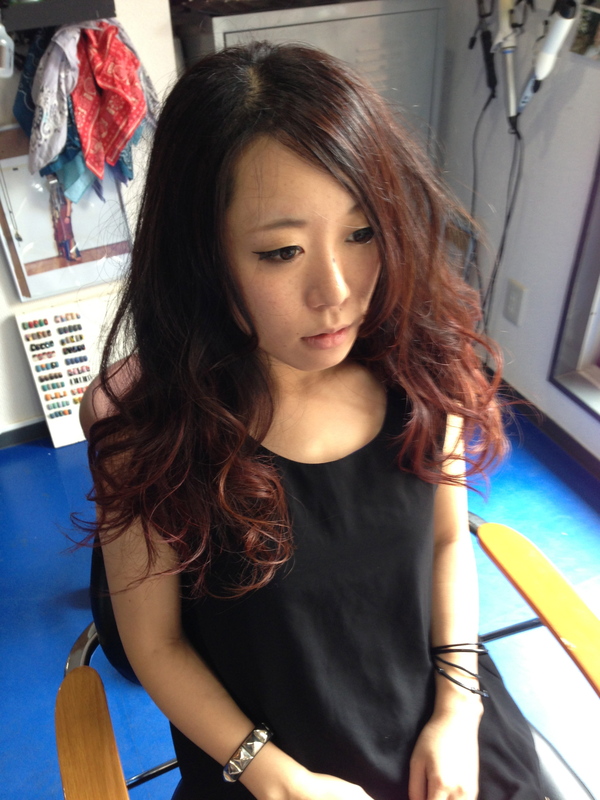 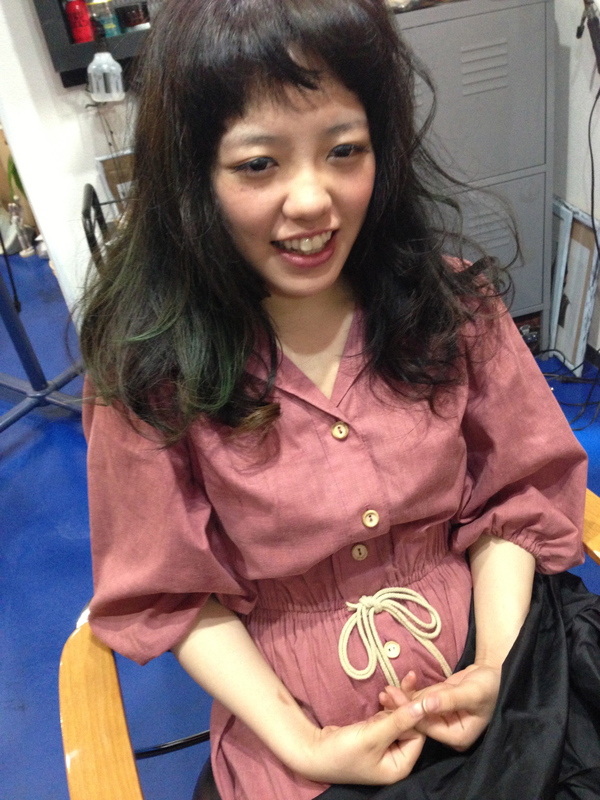 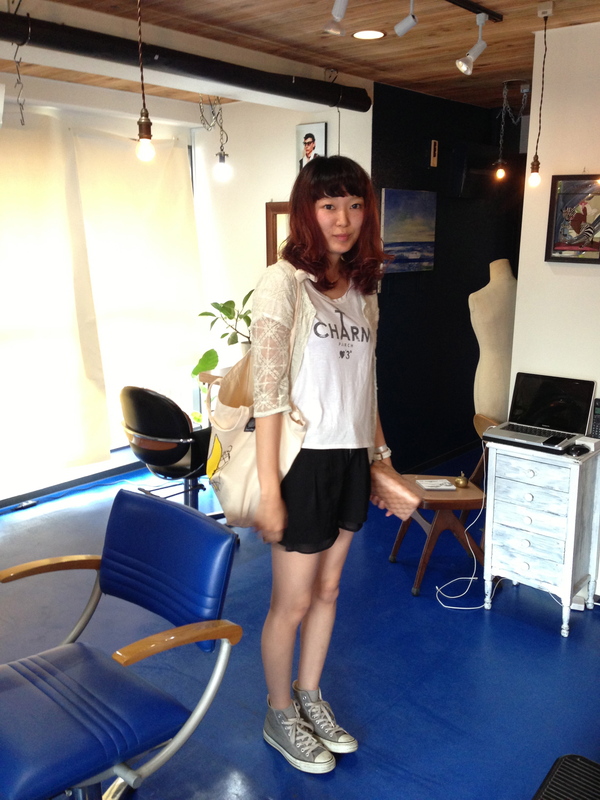 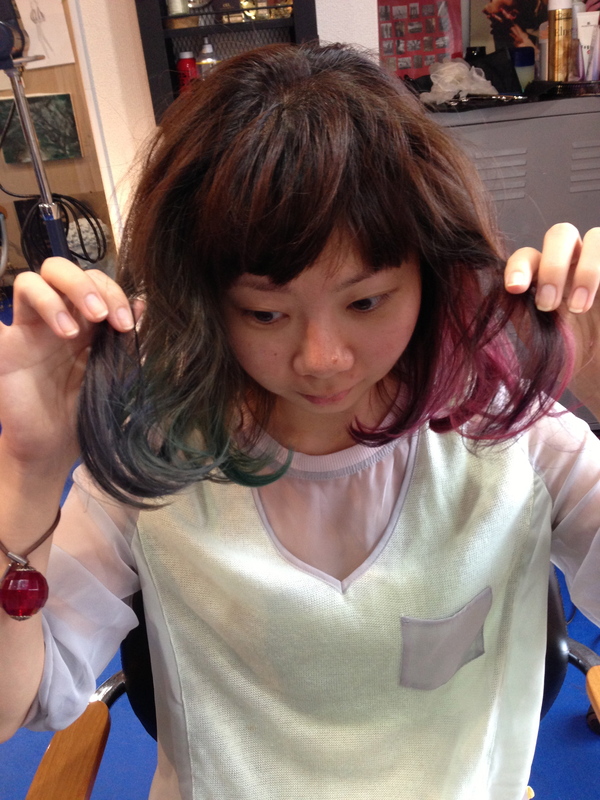 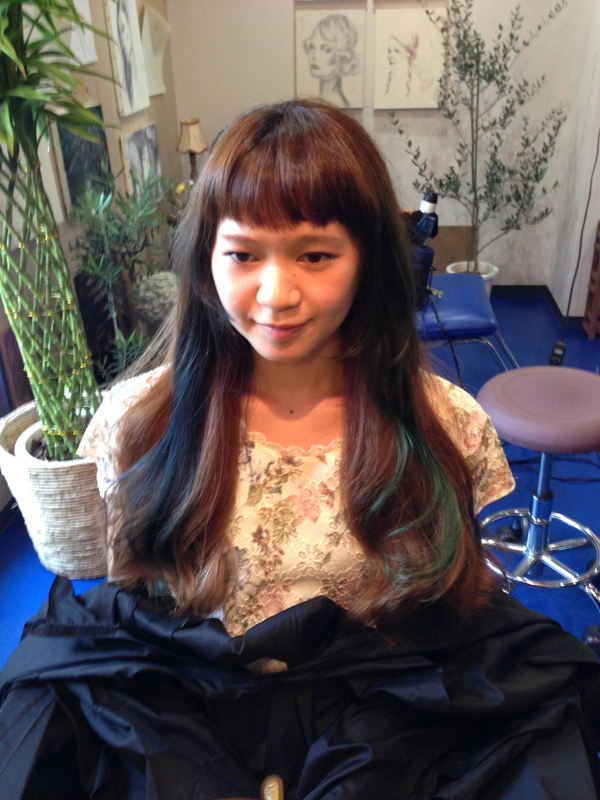 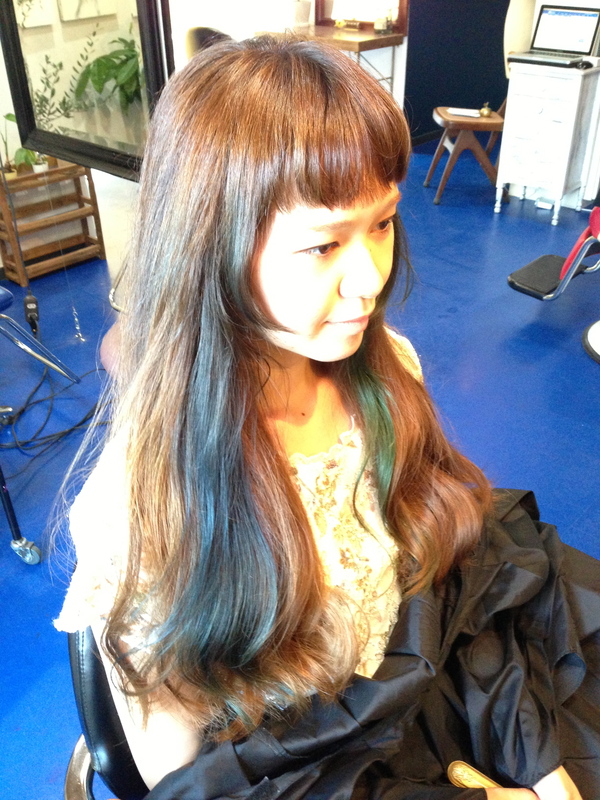 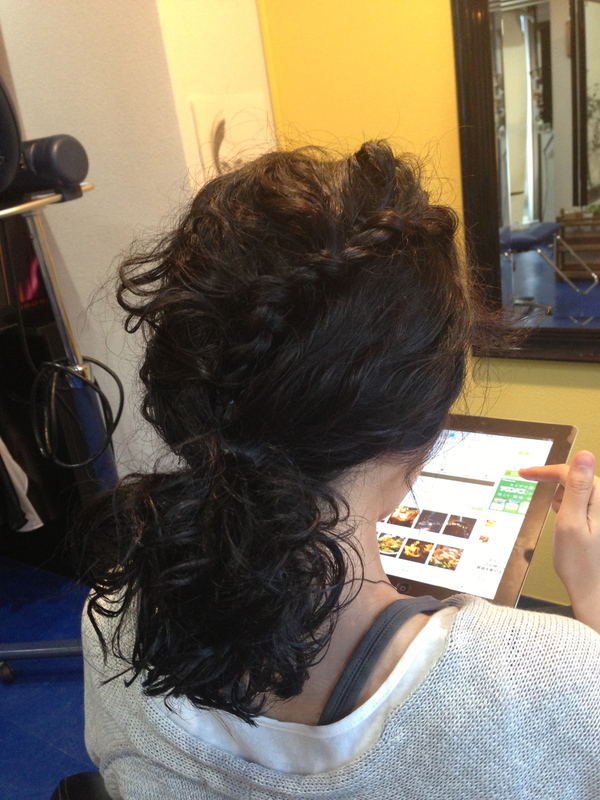 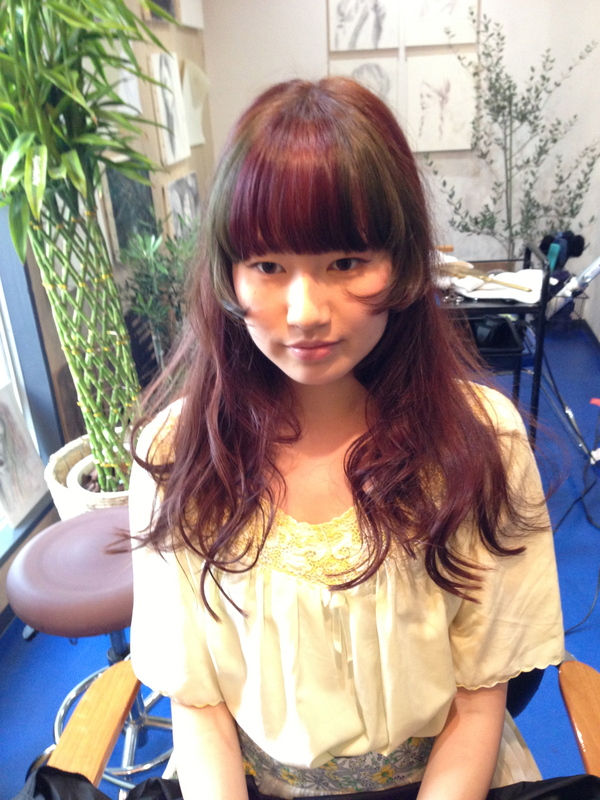 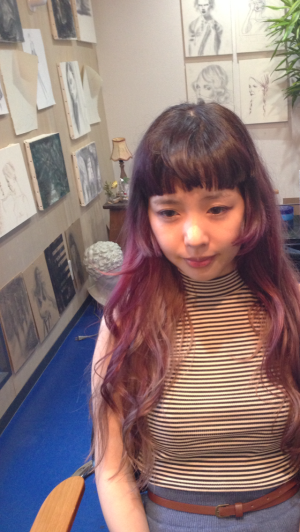 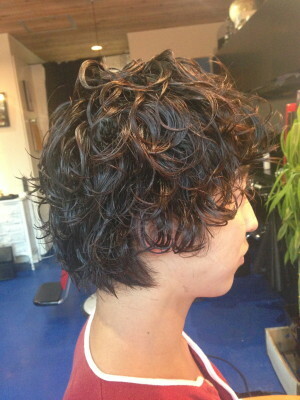 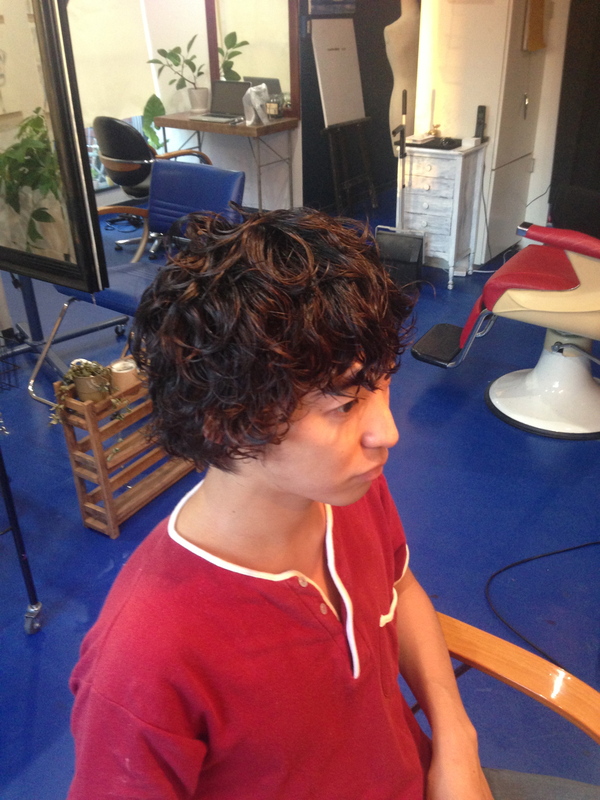 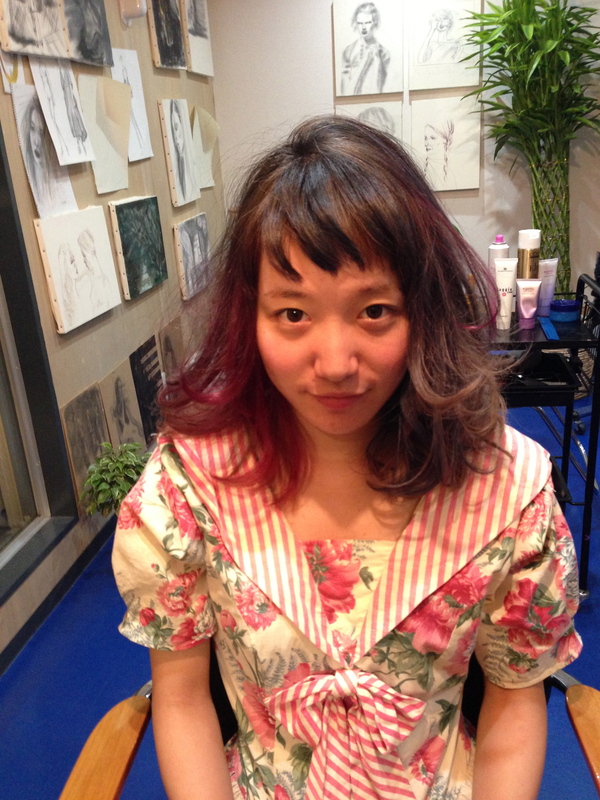 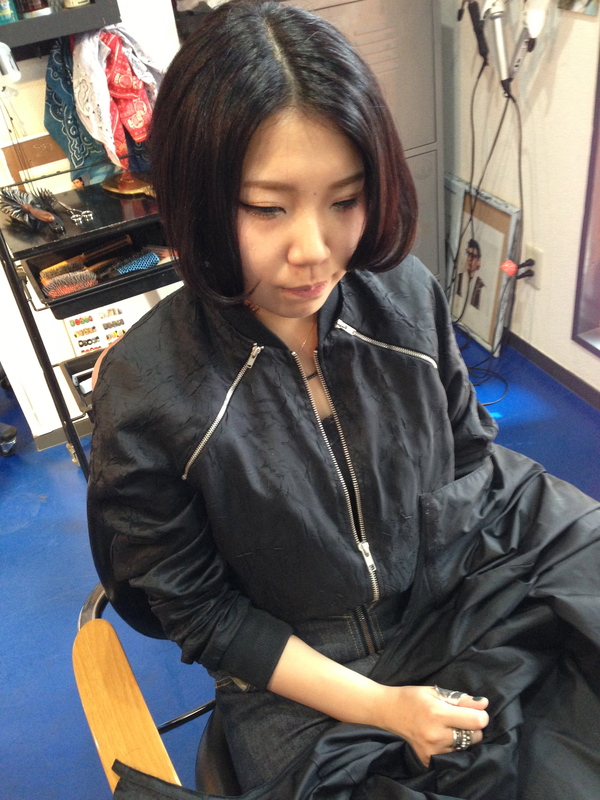 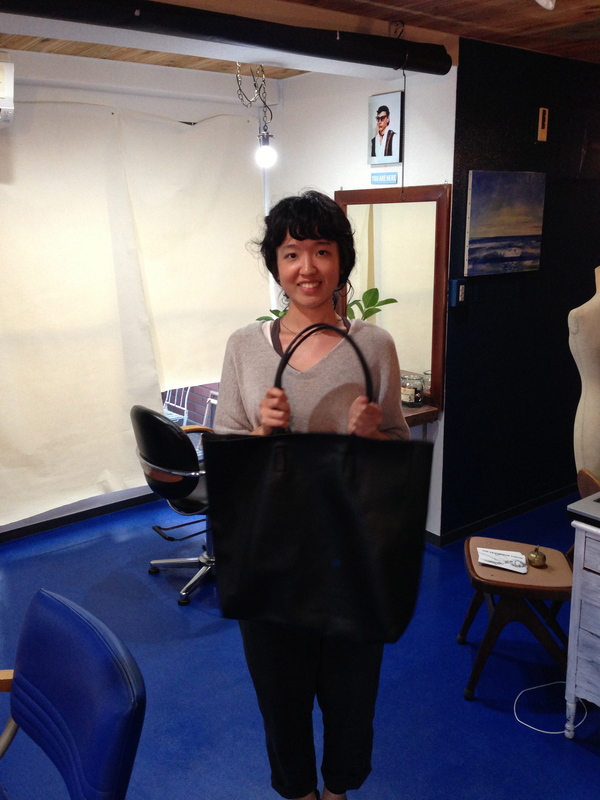 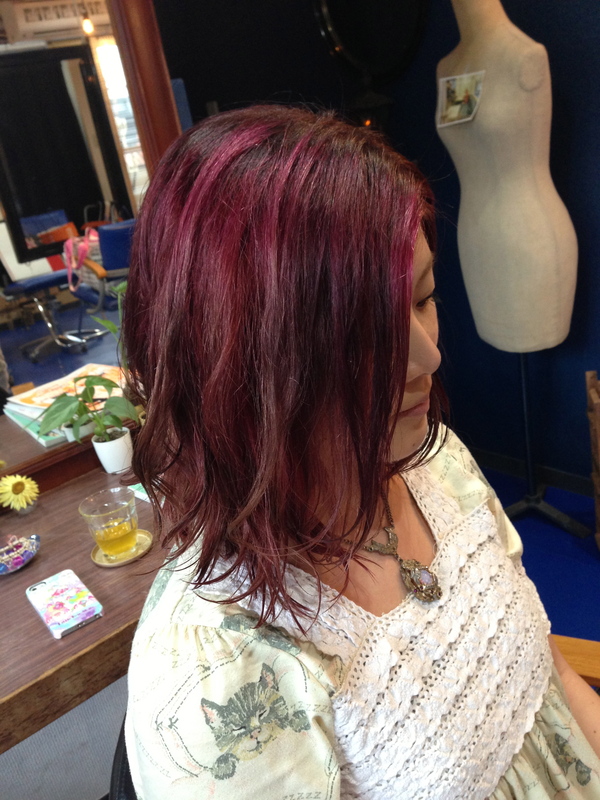 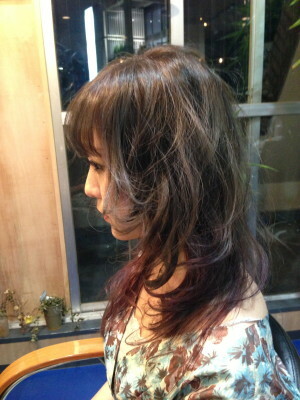 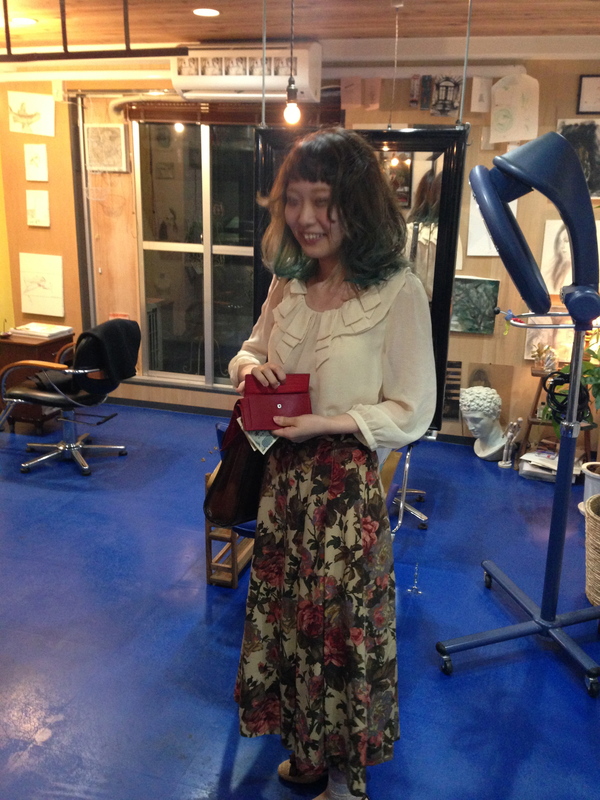 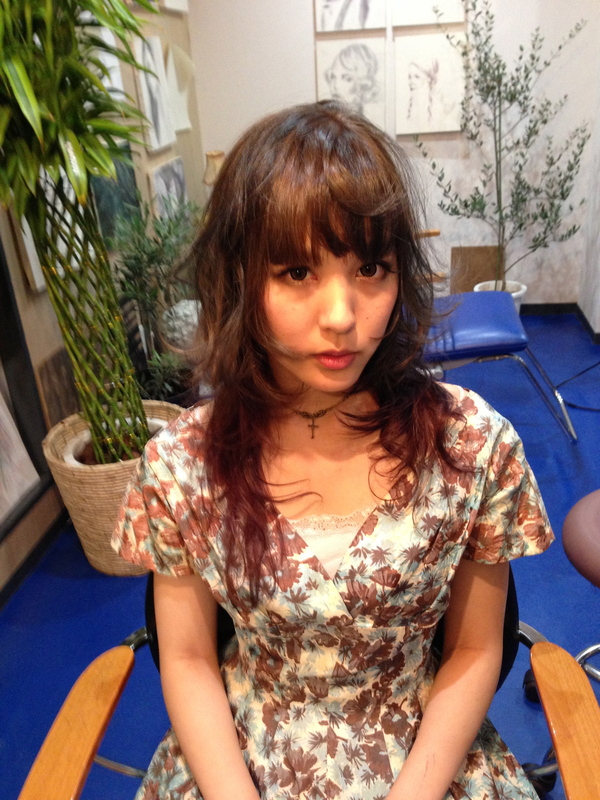 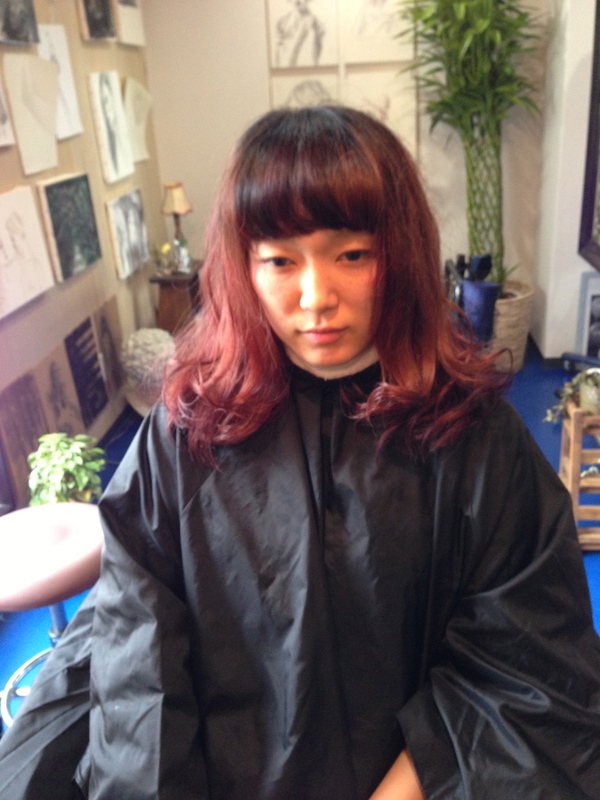 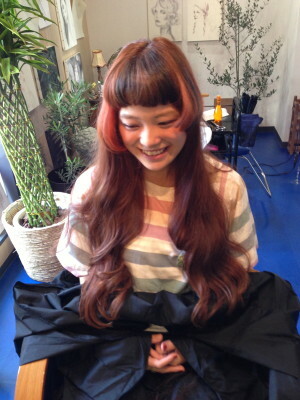 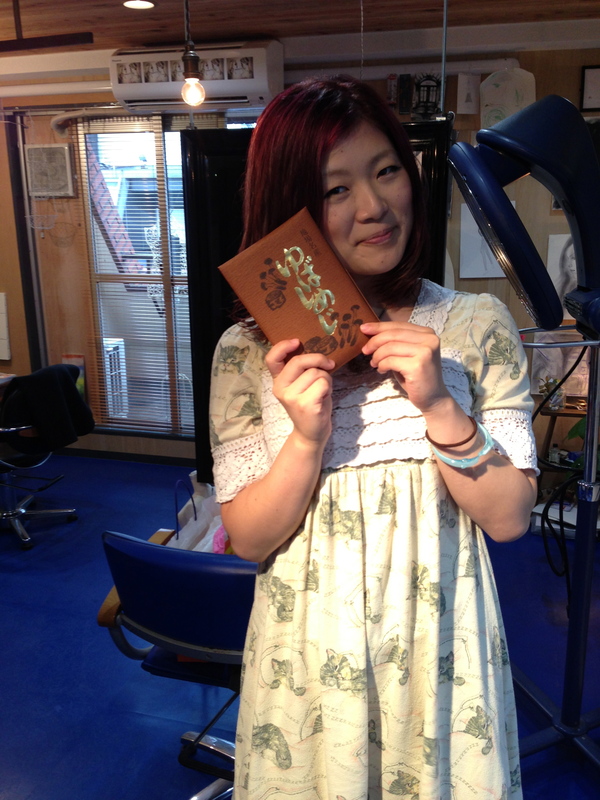 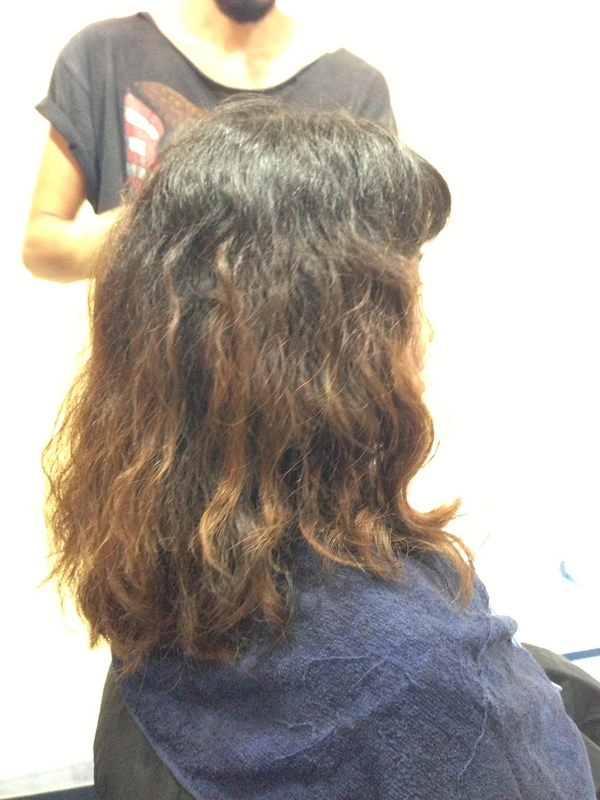 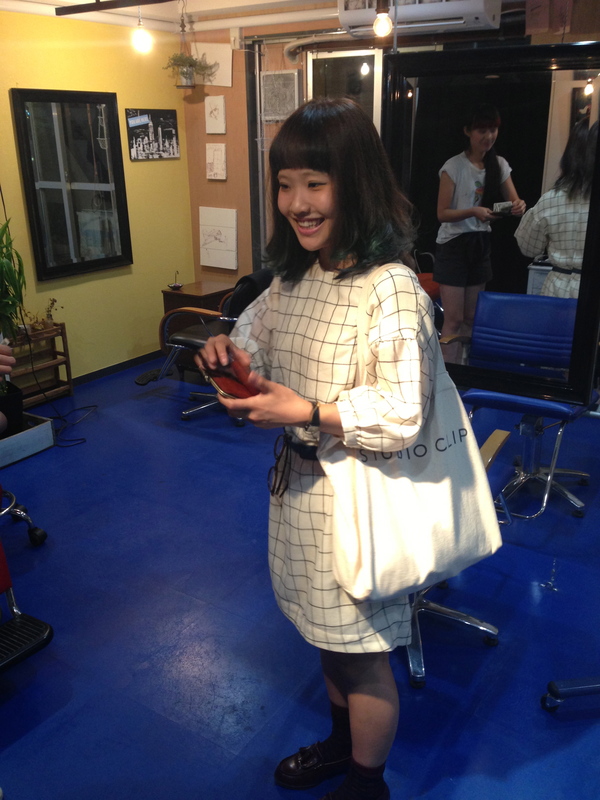 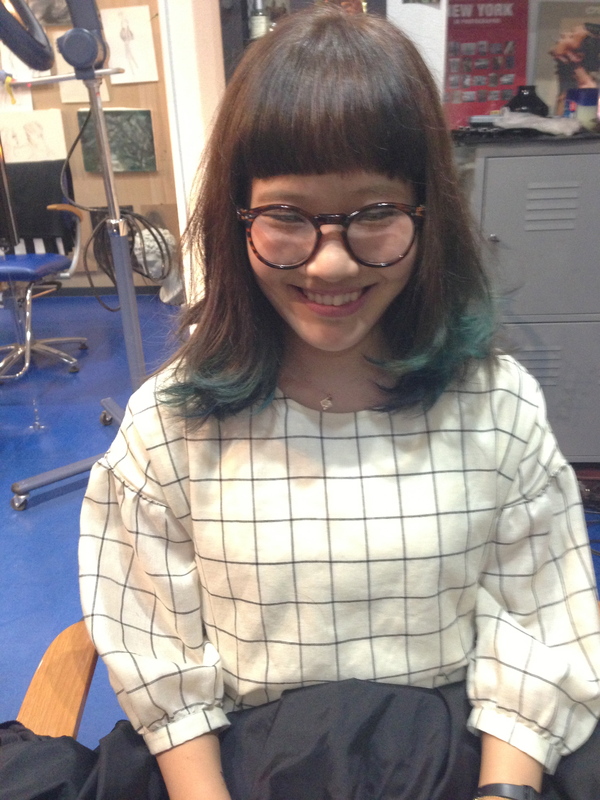 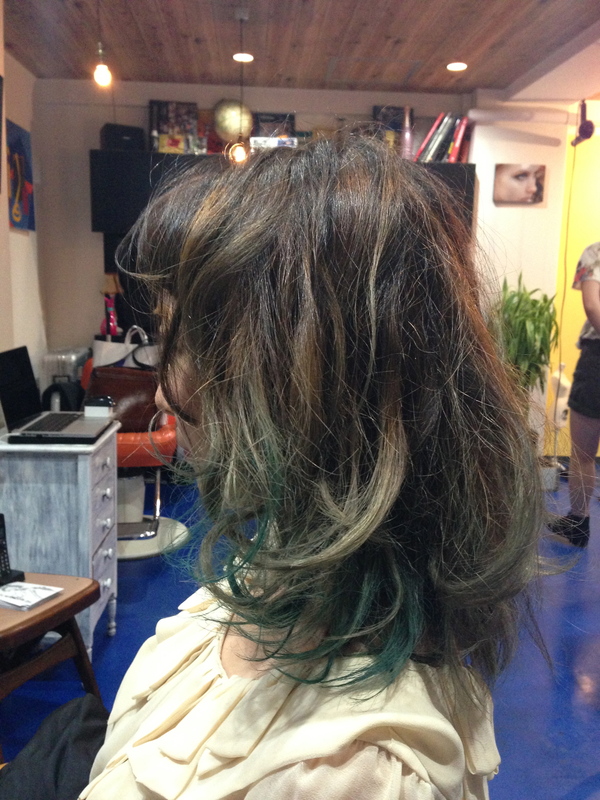 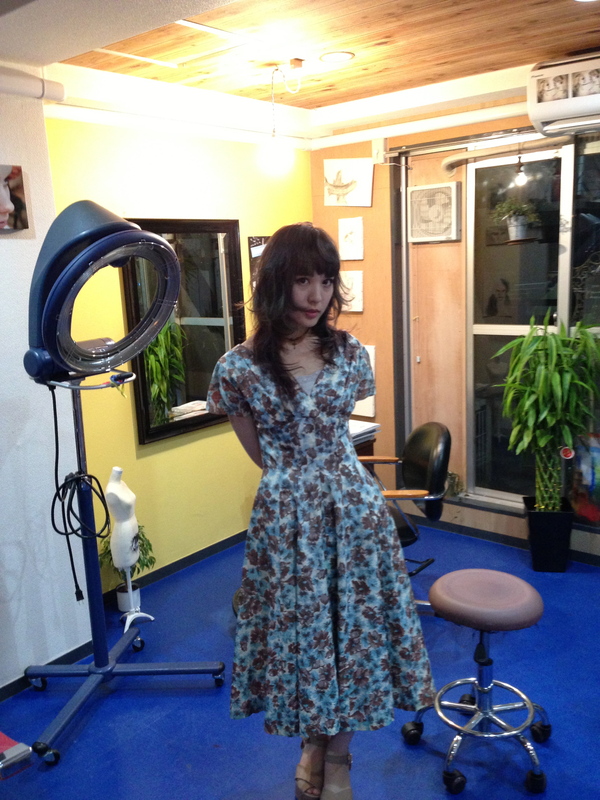 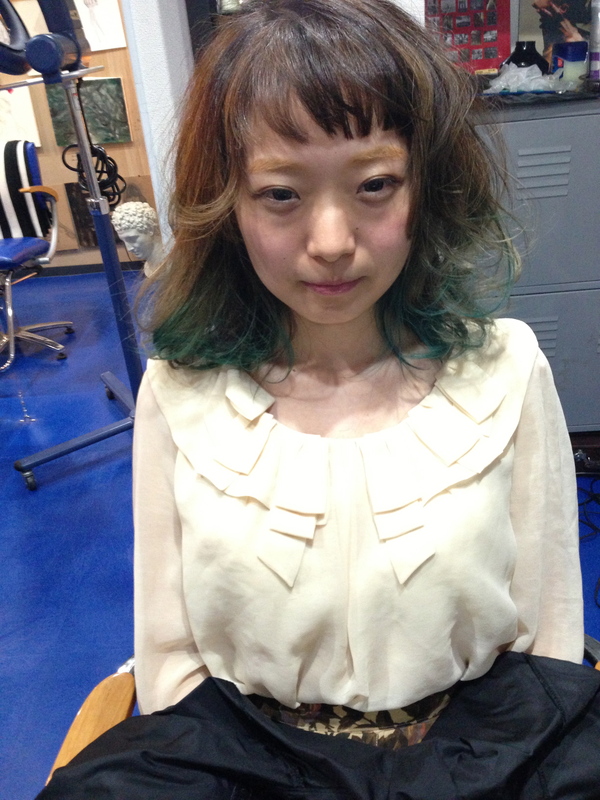 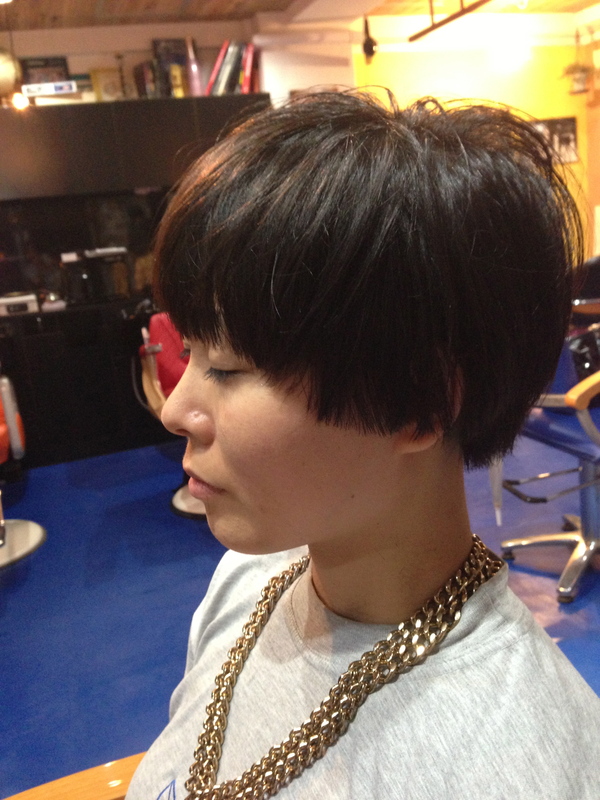 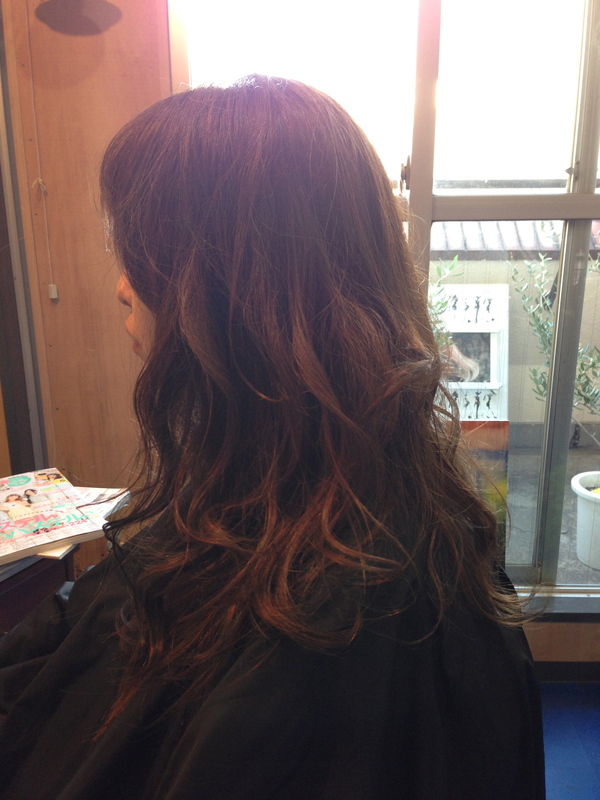 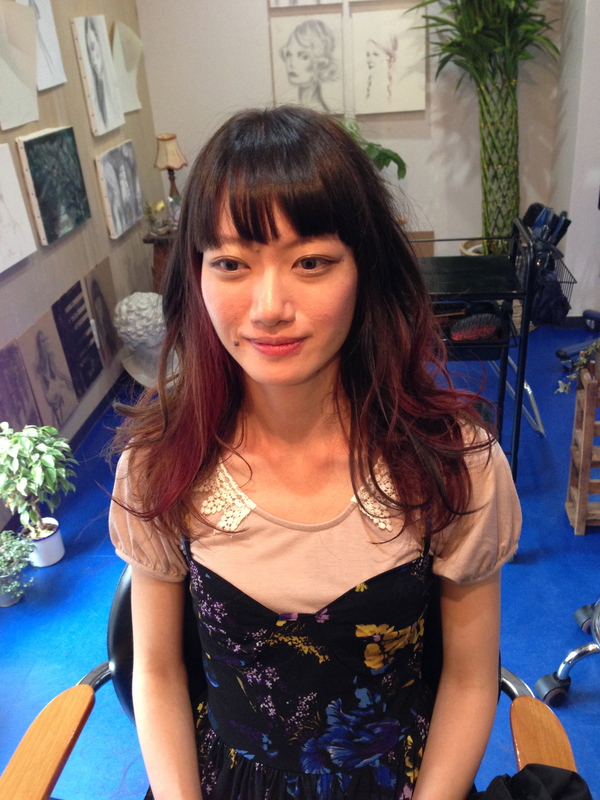 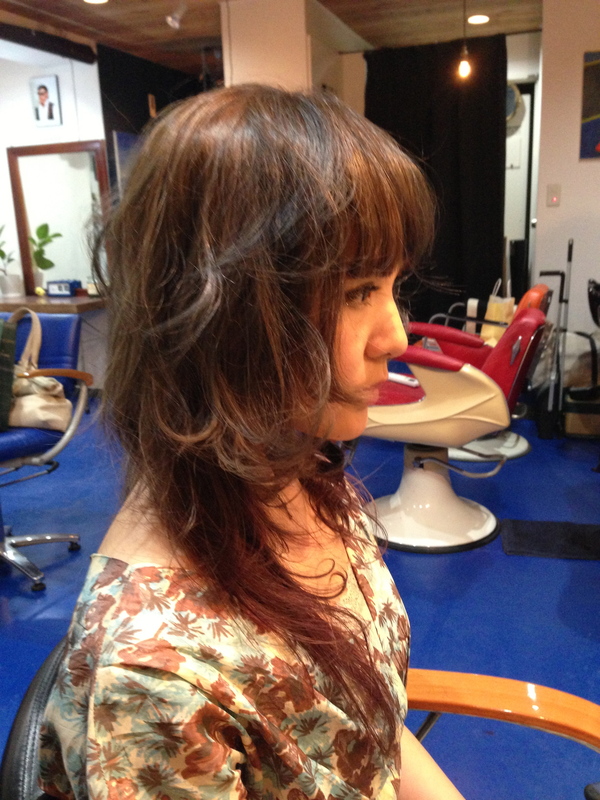 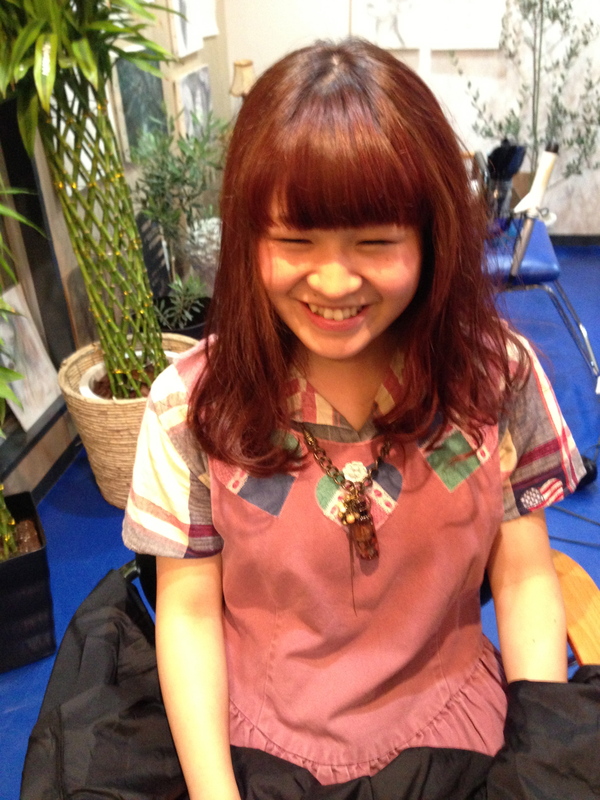 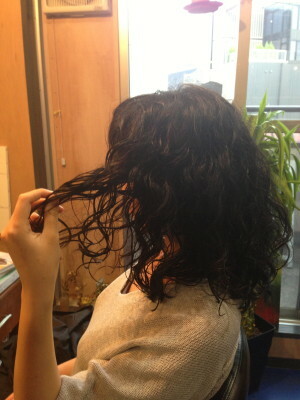 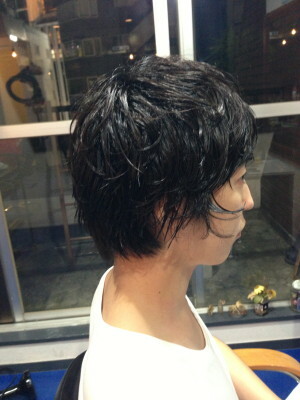 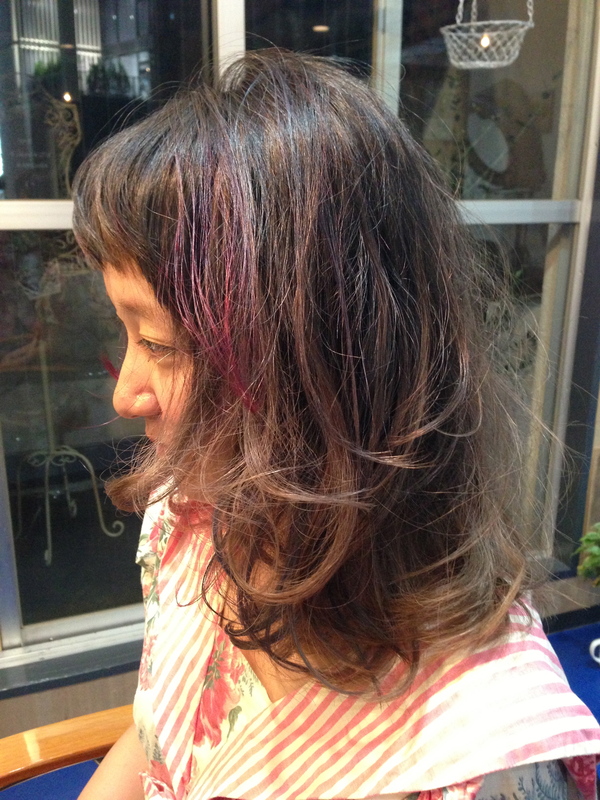 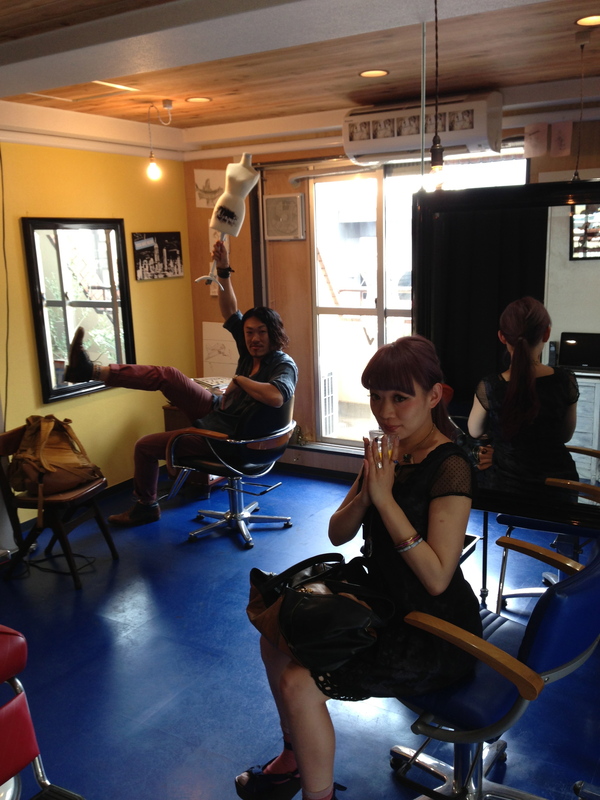 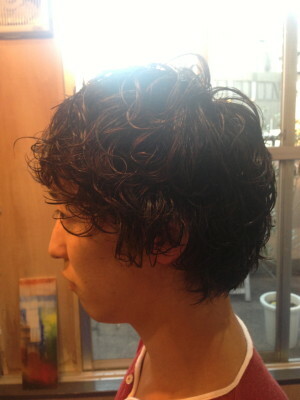 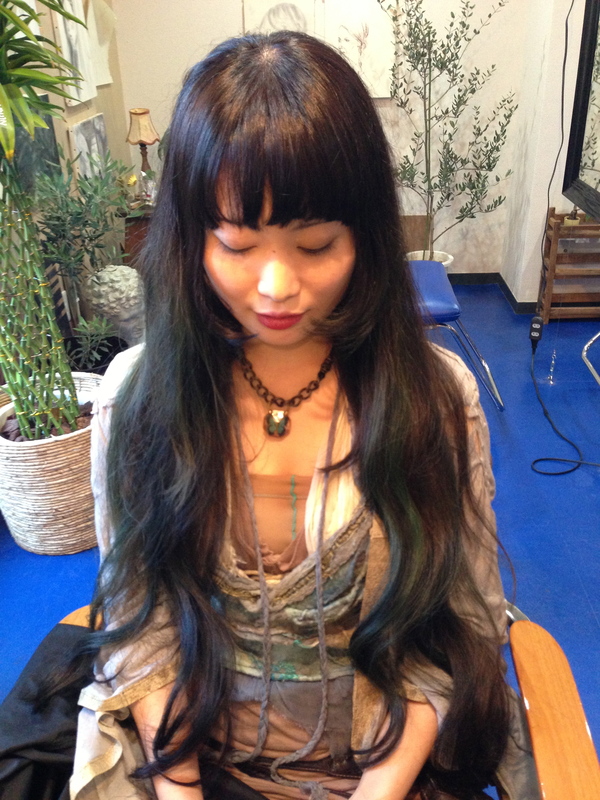 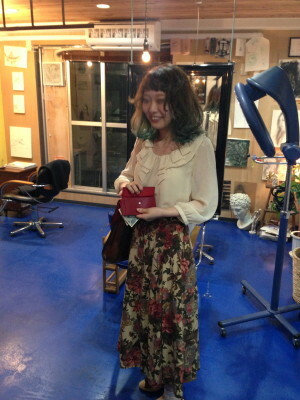 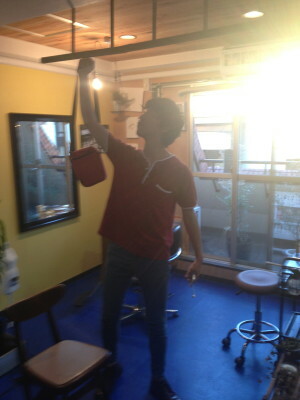 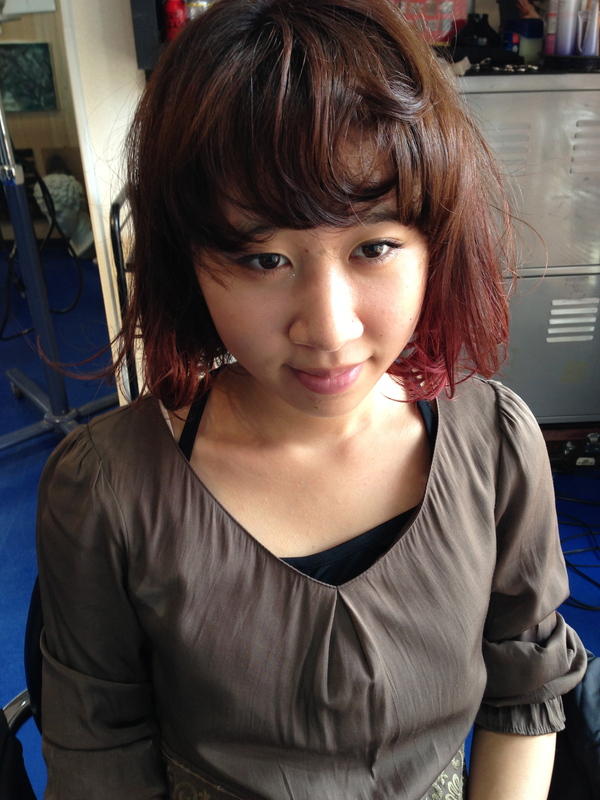 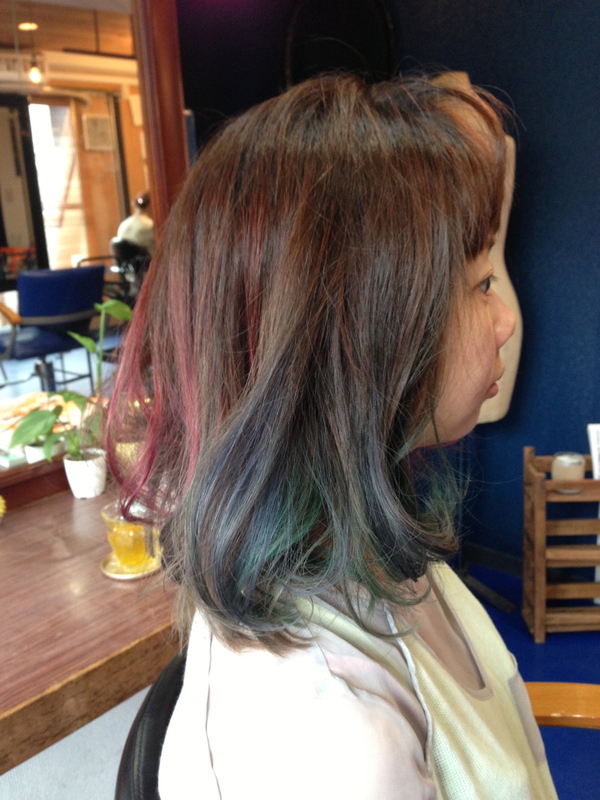 Today Weather was too bad .I want to introduce this style today.model is Czecho`s Masami Takei!It`s a curly style! 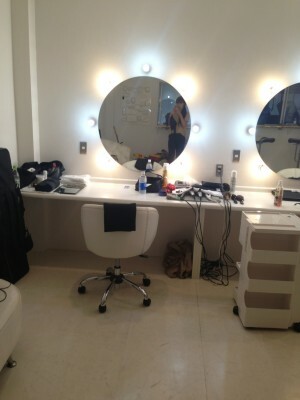 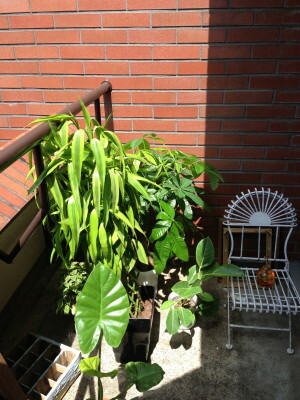 Today Weather was too hot.I introduce these pictures!all good. 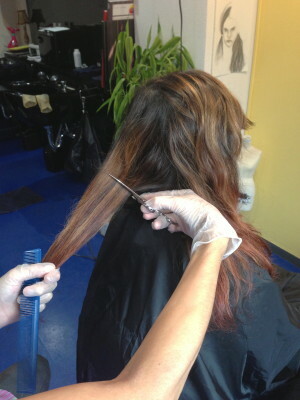 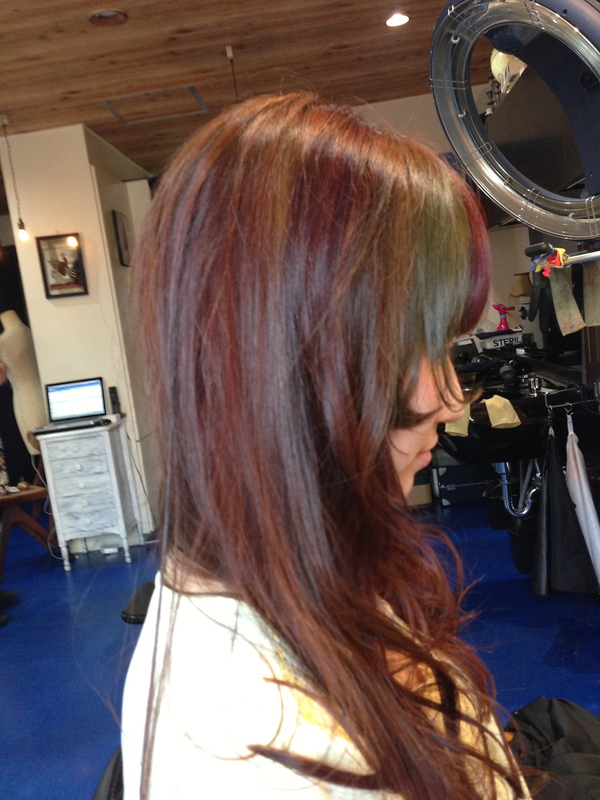 Please be advised that salon Algonquin will be closed tomorrow and day after tomorrow.Have a wonderful summer! 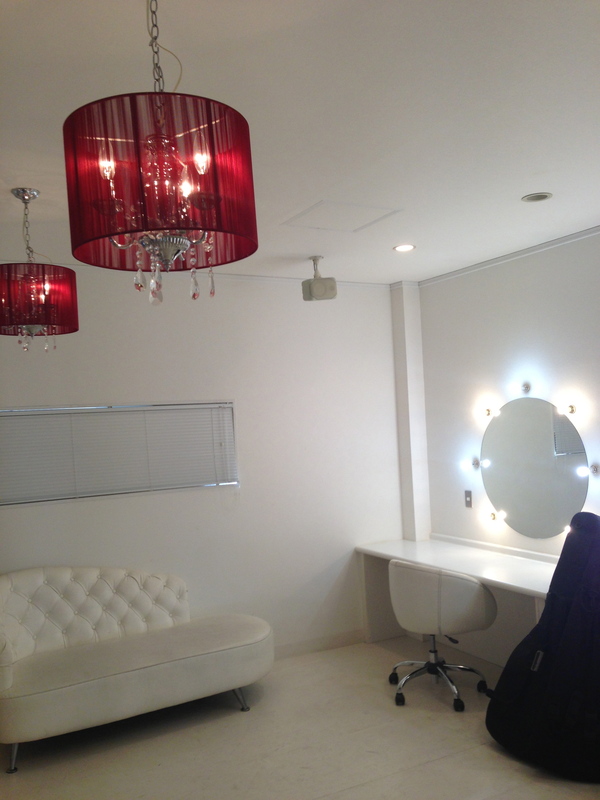 Today we want to introduce special guests.so Grimoire`s staff Tobe,Hitomi and Saori.Please check these good pictures!That`s good! 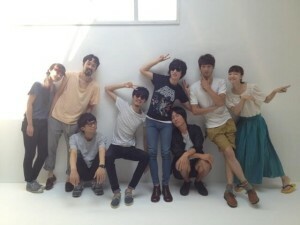 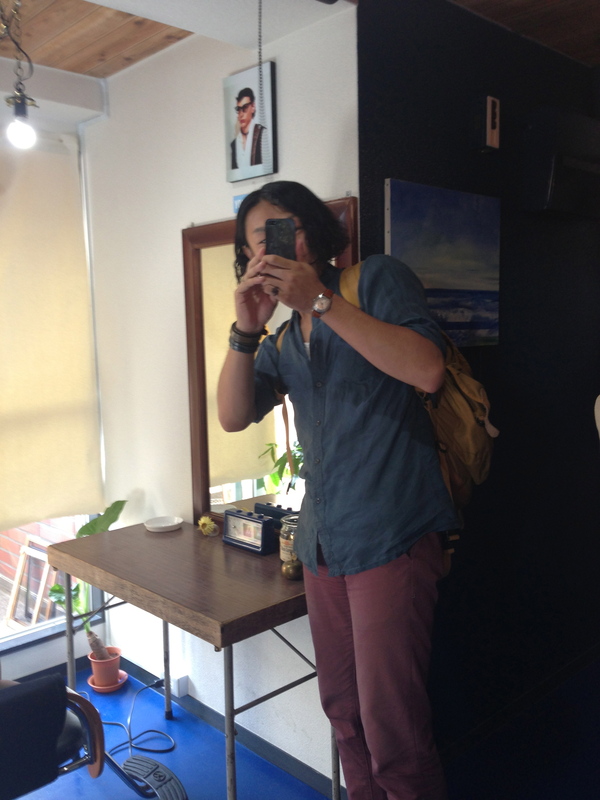 The Weather was too hot today.I want to introduce these pictures with Czecho No Republic`s member! 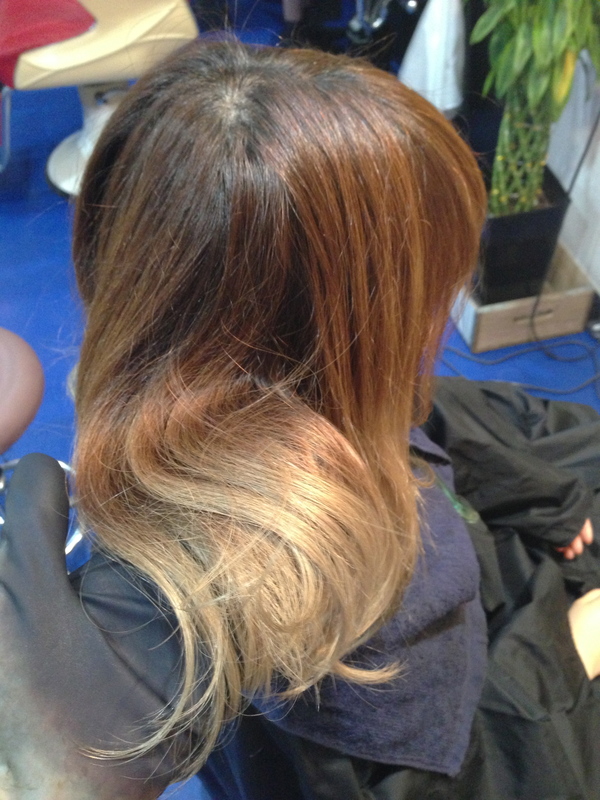 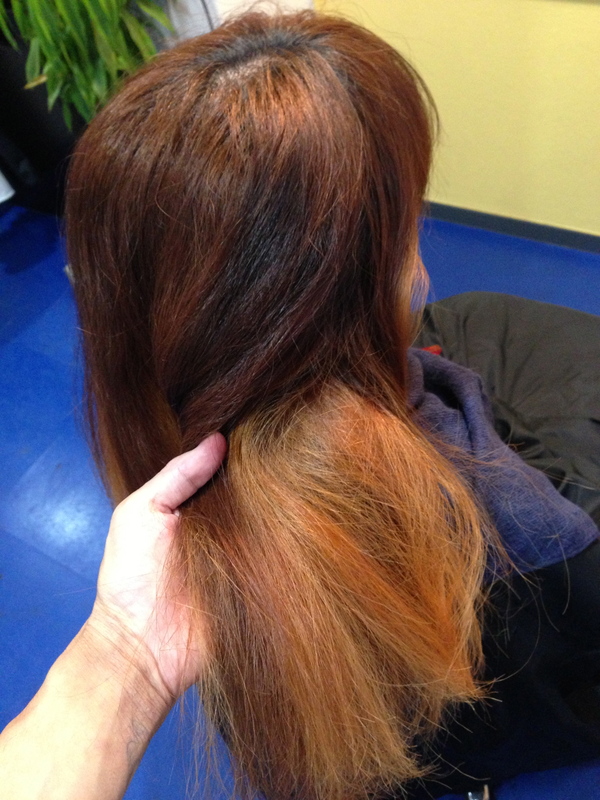 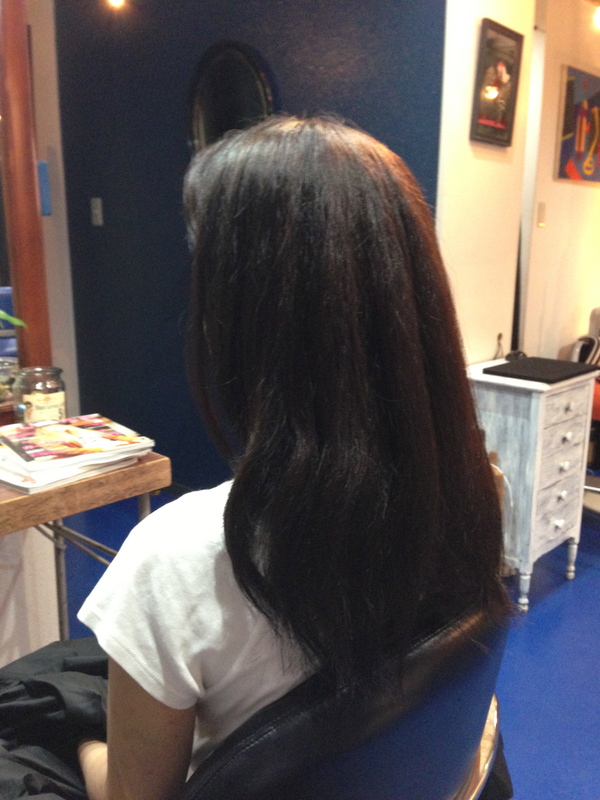 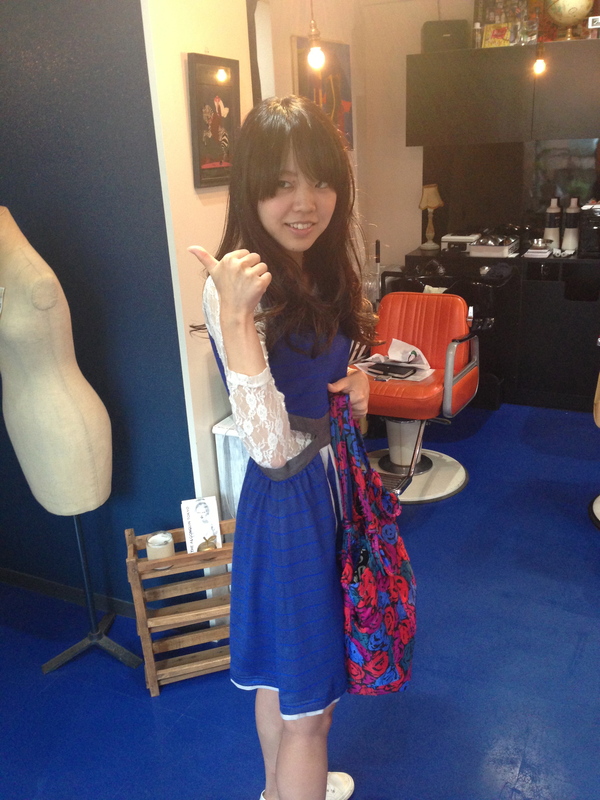 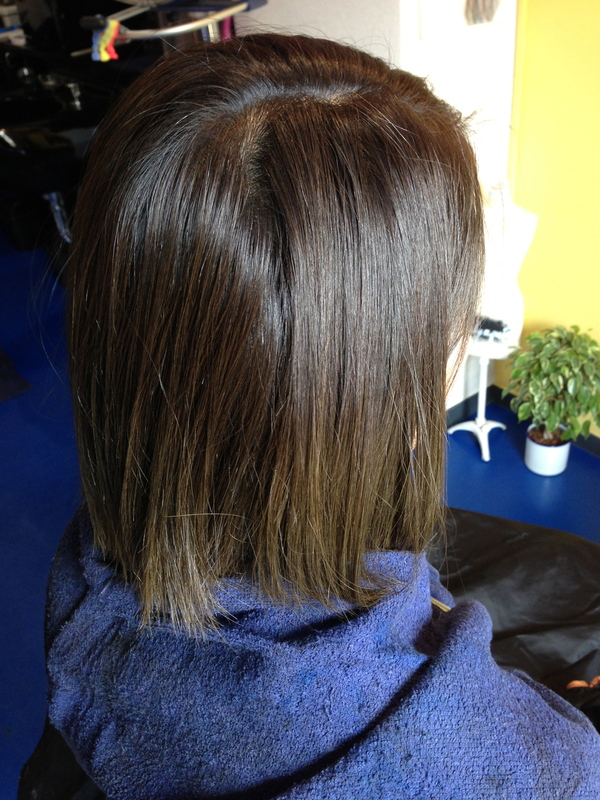 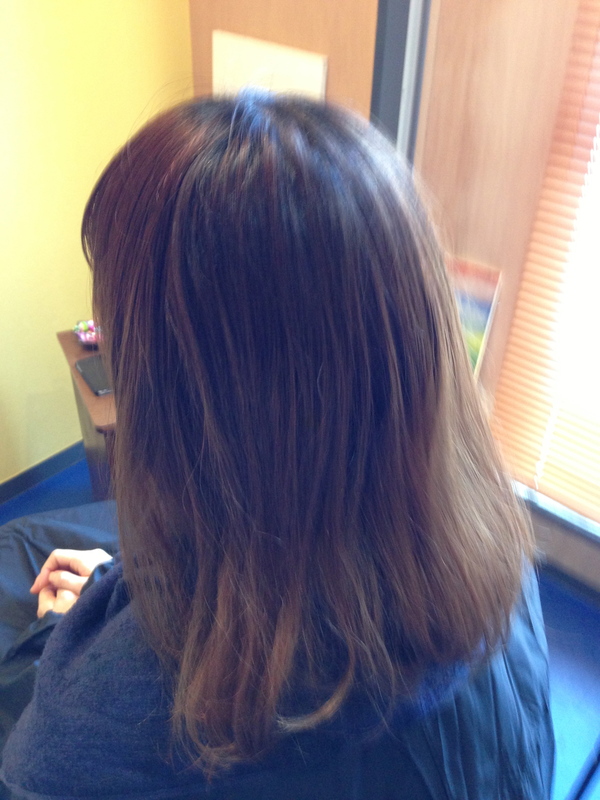 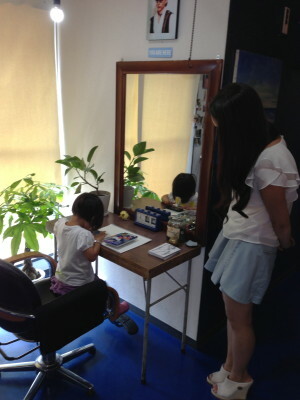 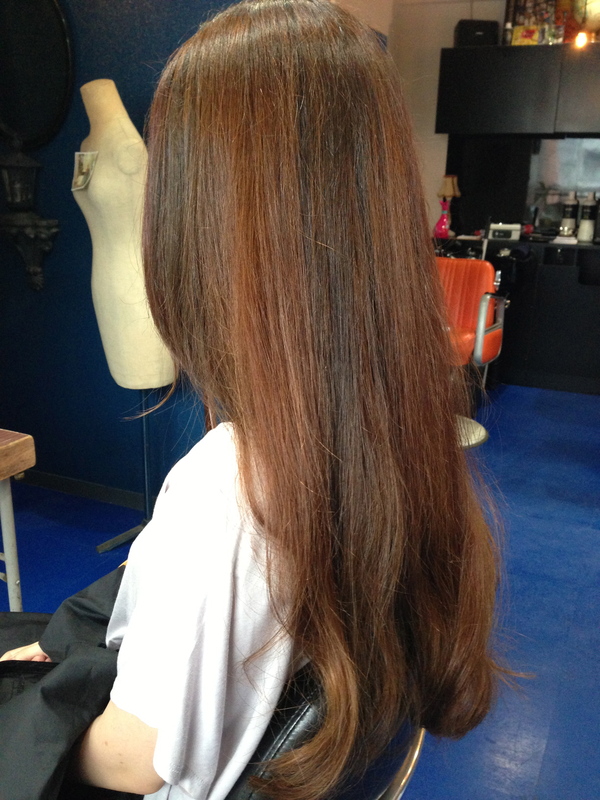 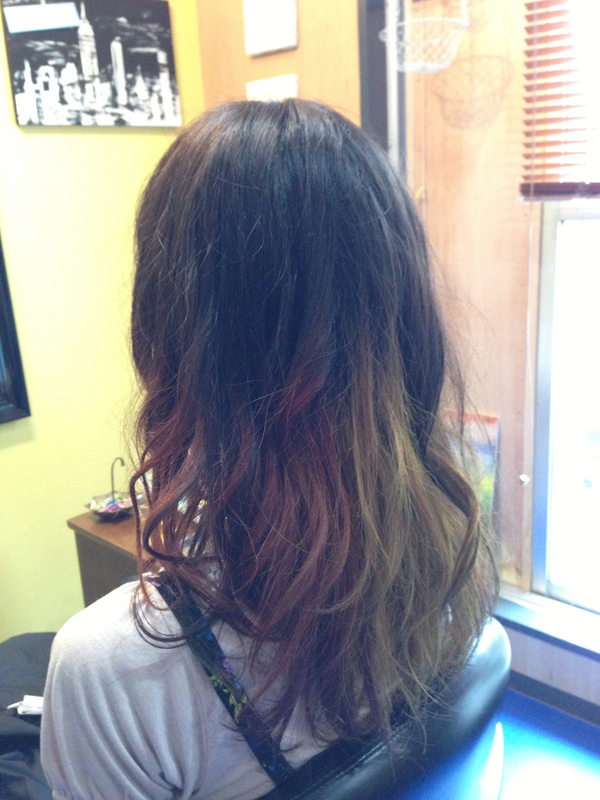 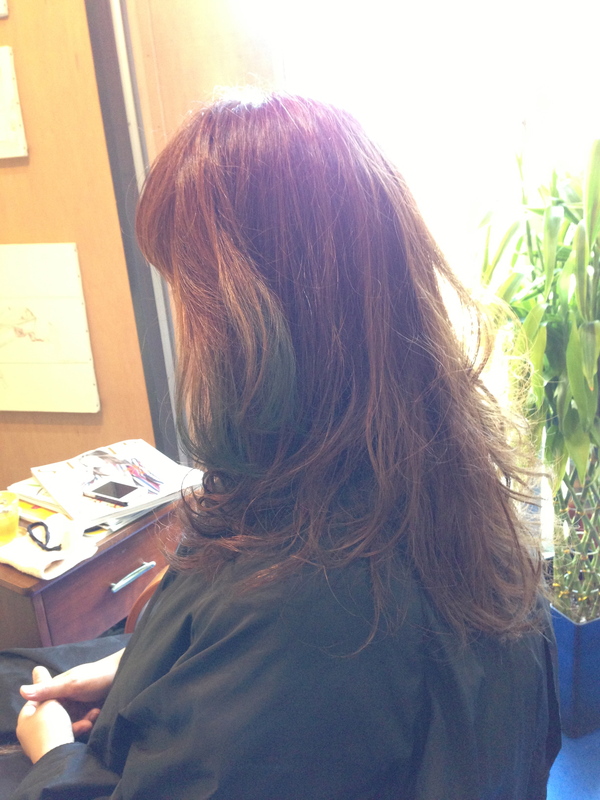 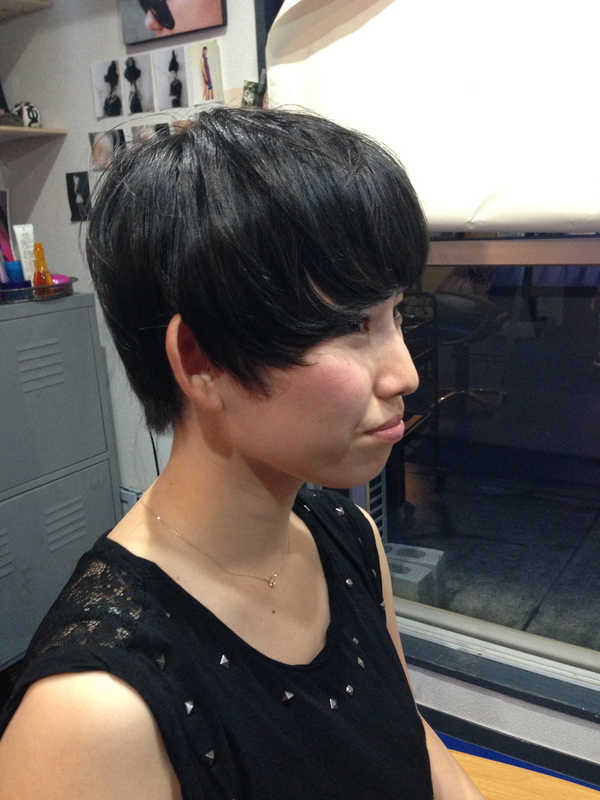 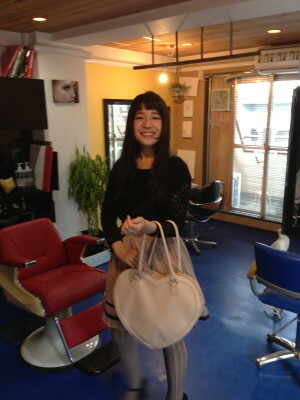 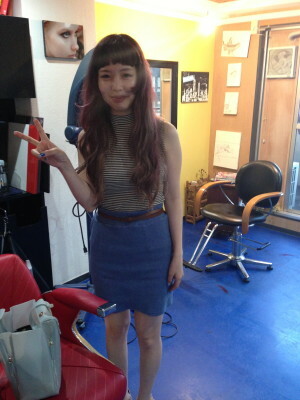 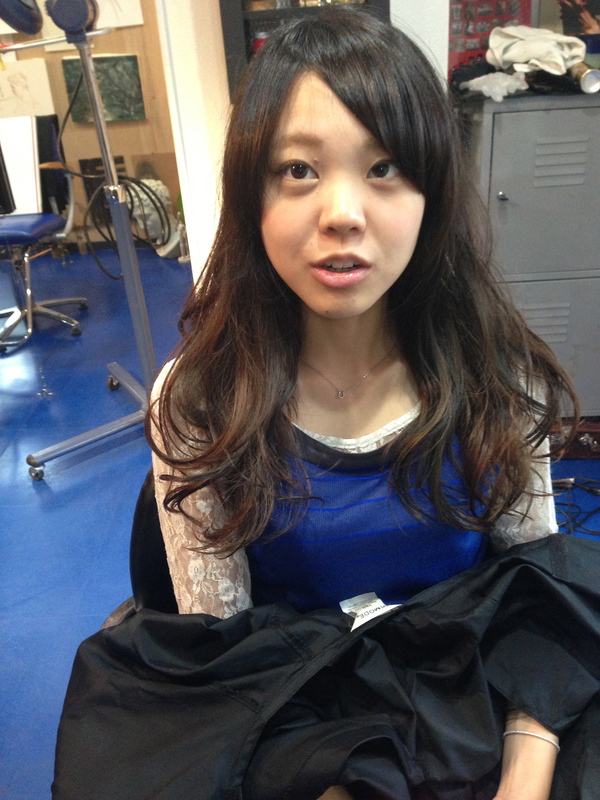 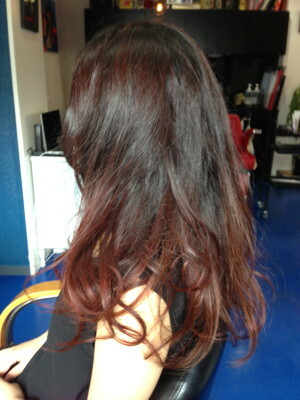 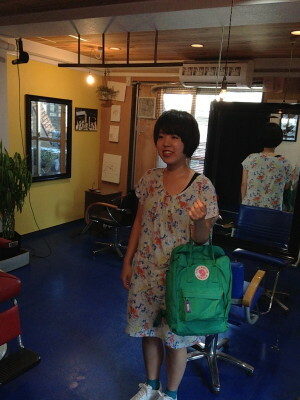 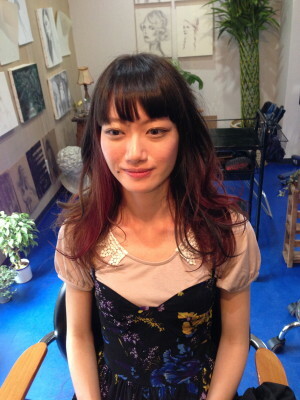 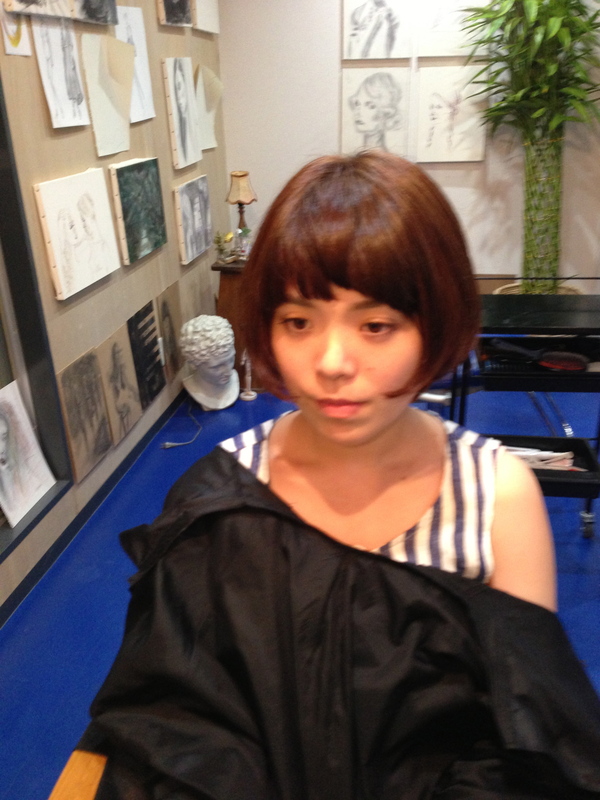 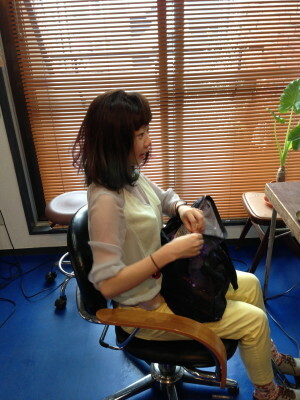 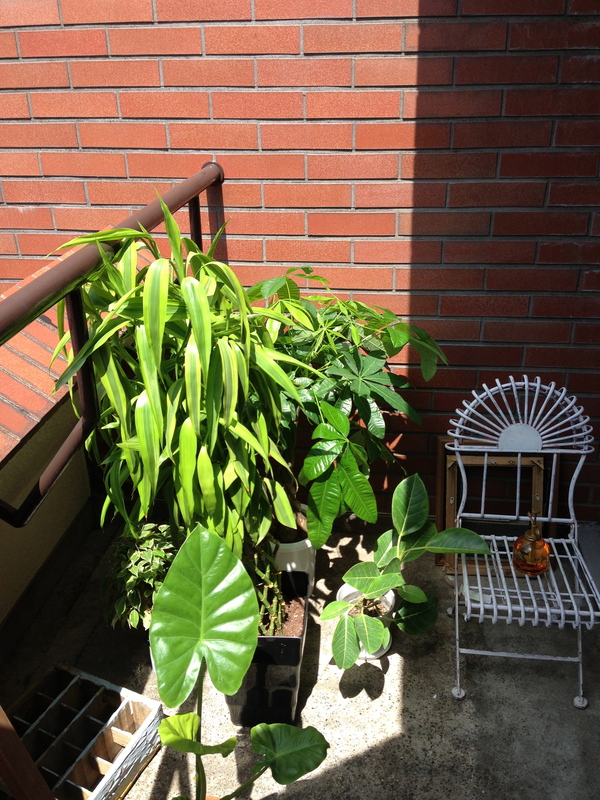 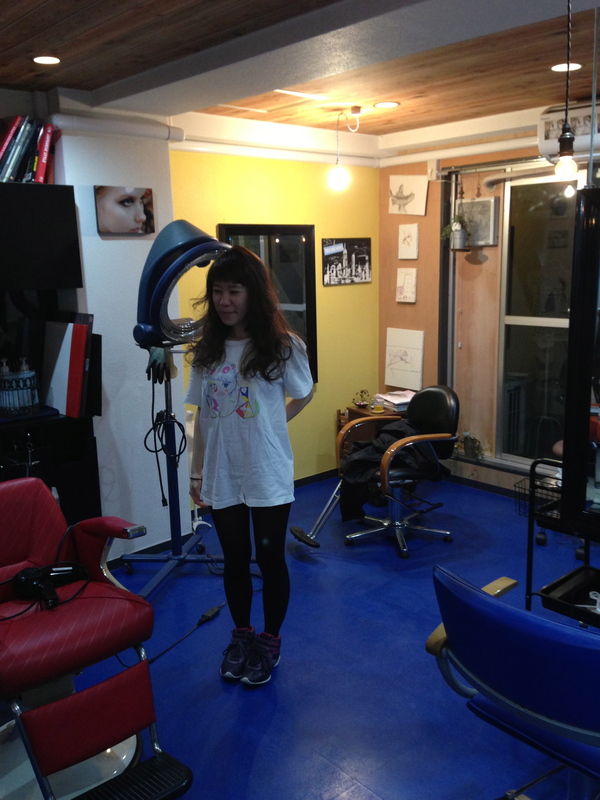 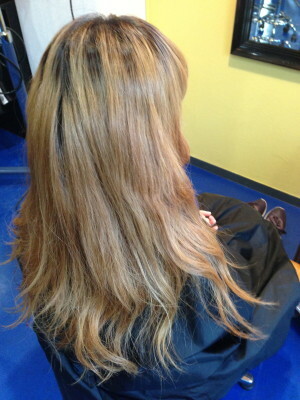 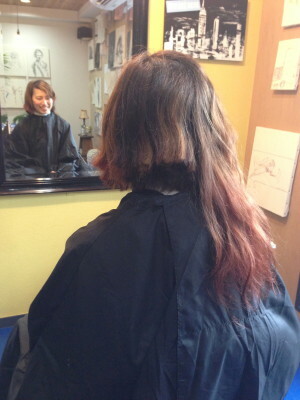 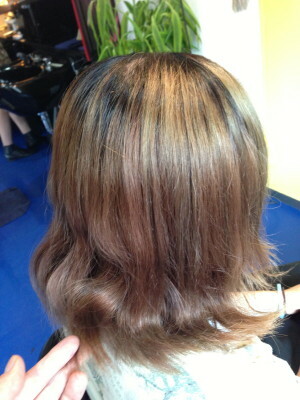 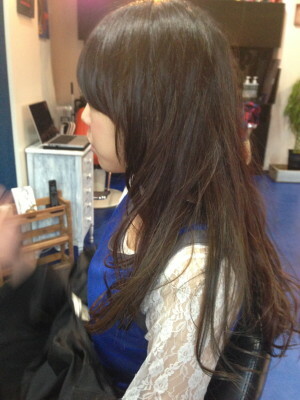 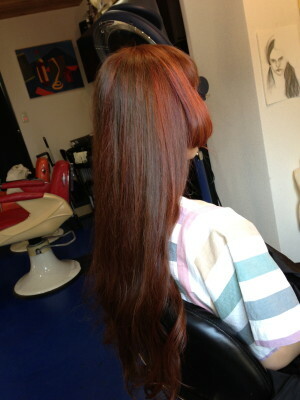 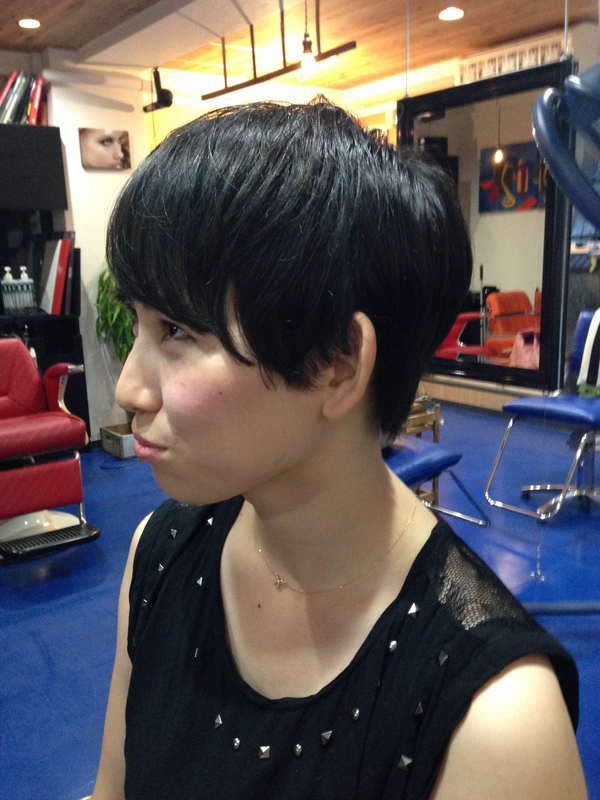 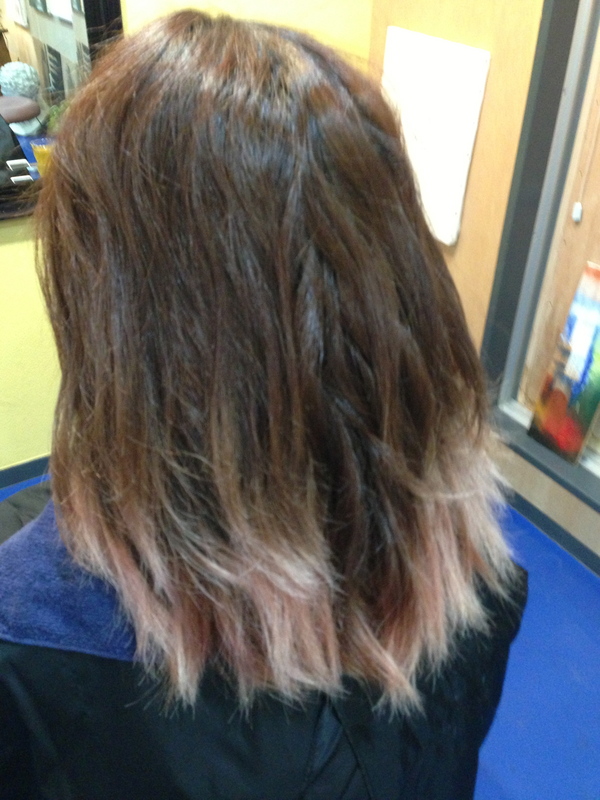 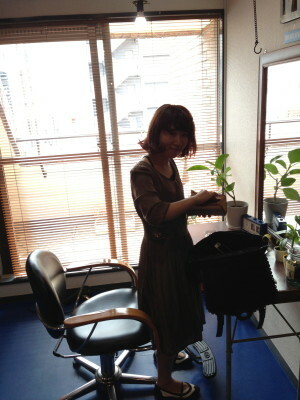 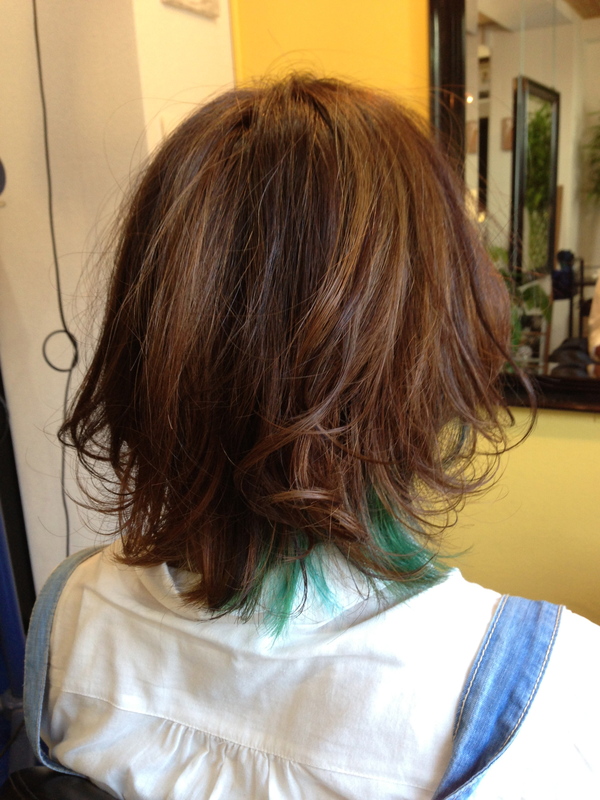 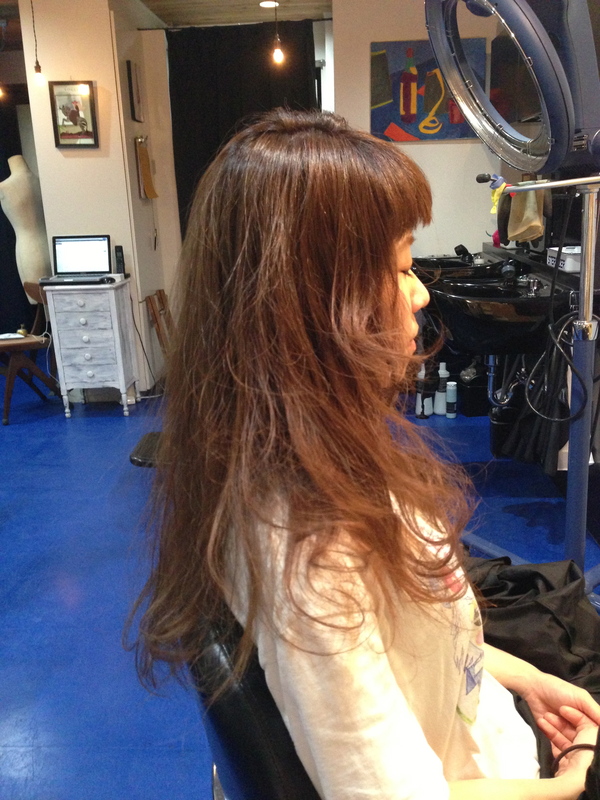 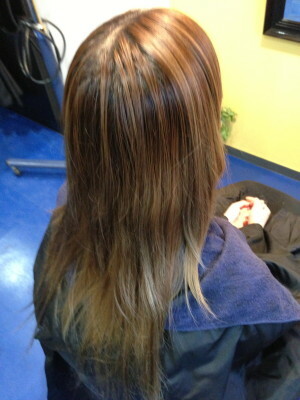 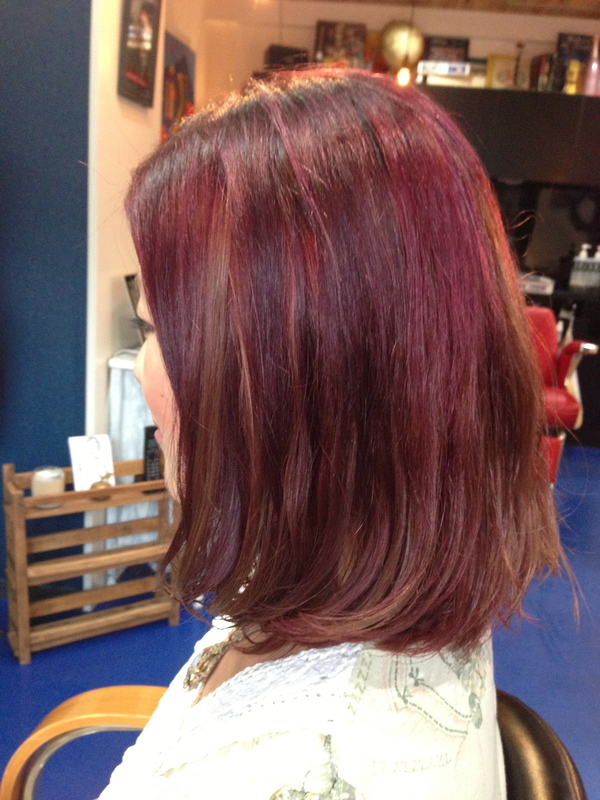 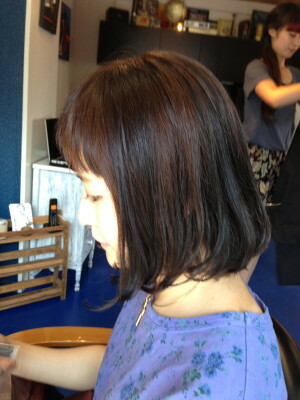 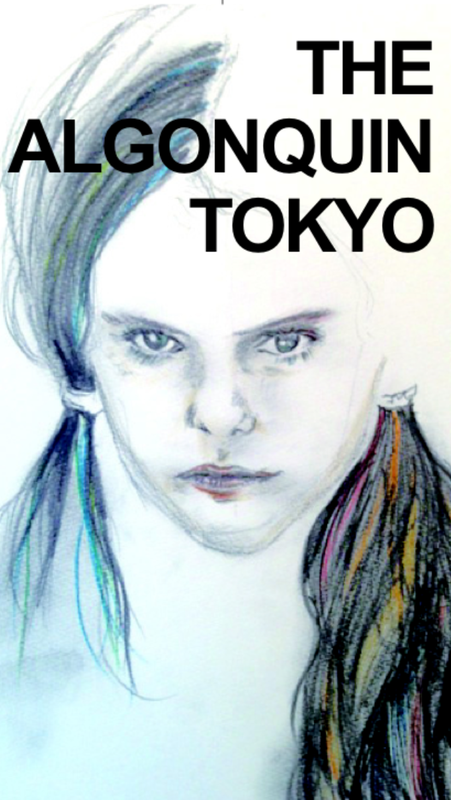 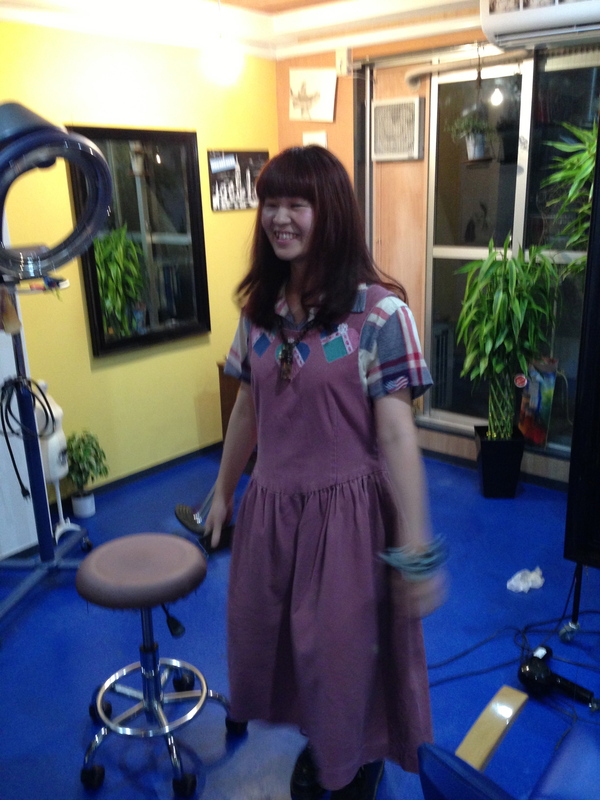 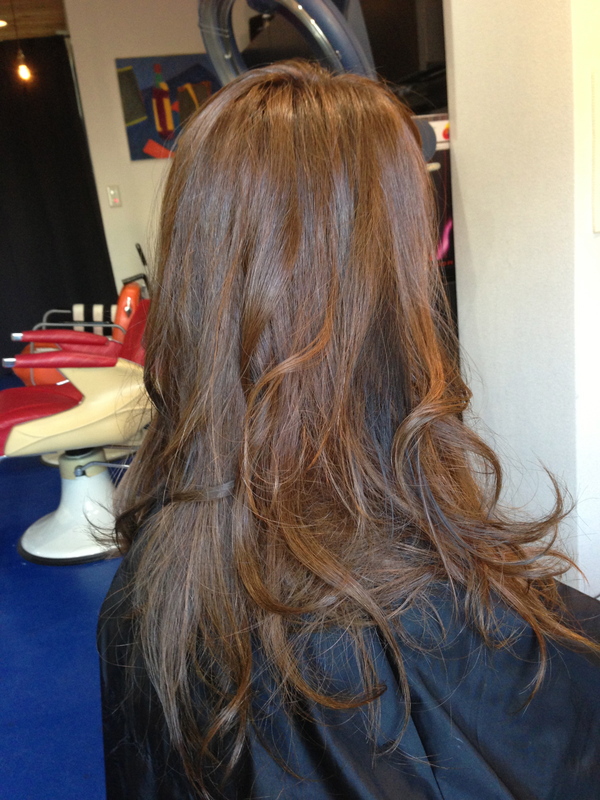 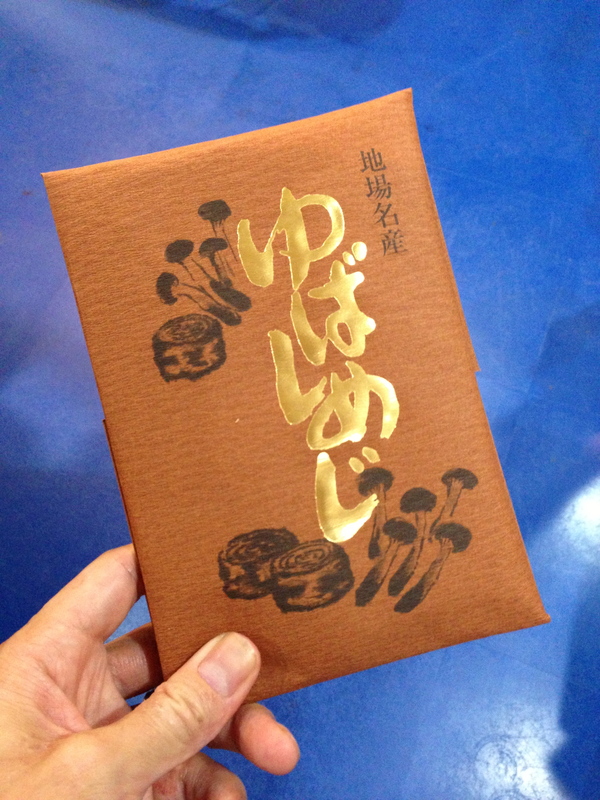 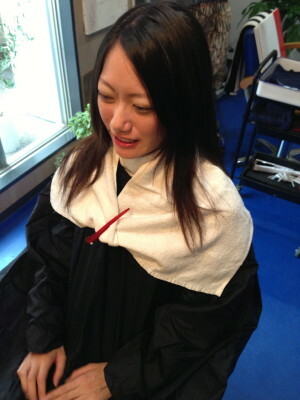 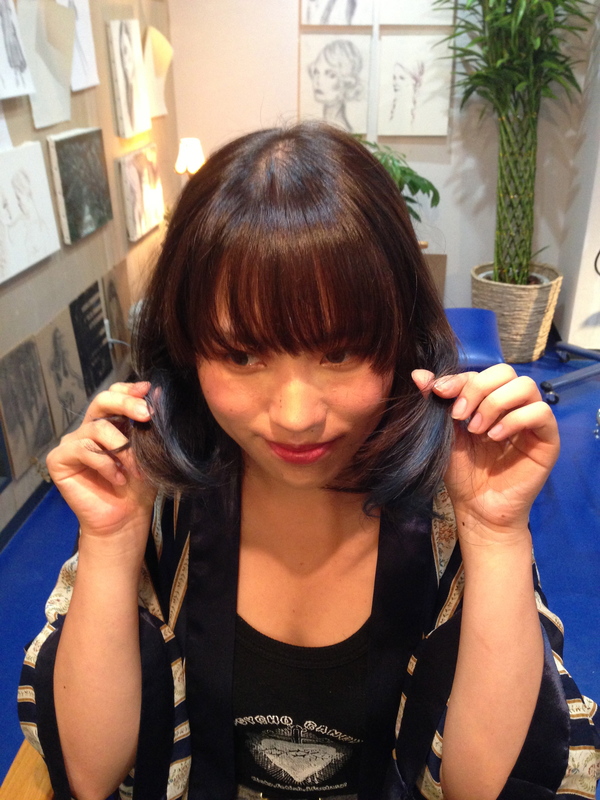 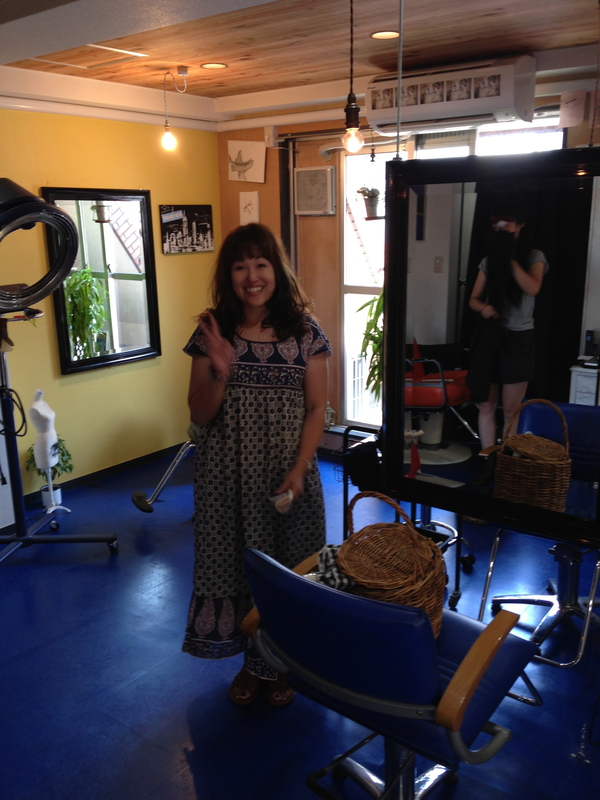 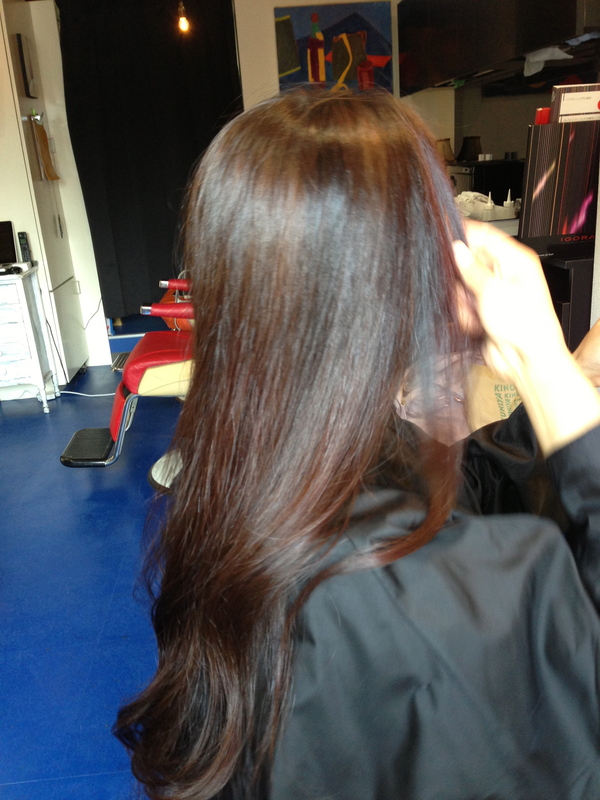 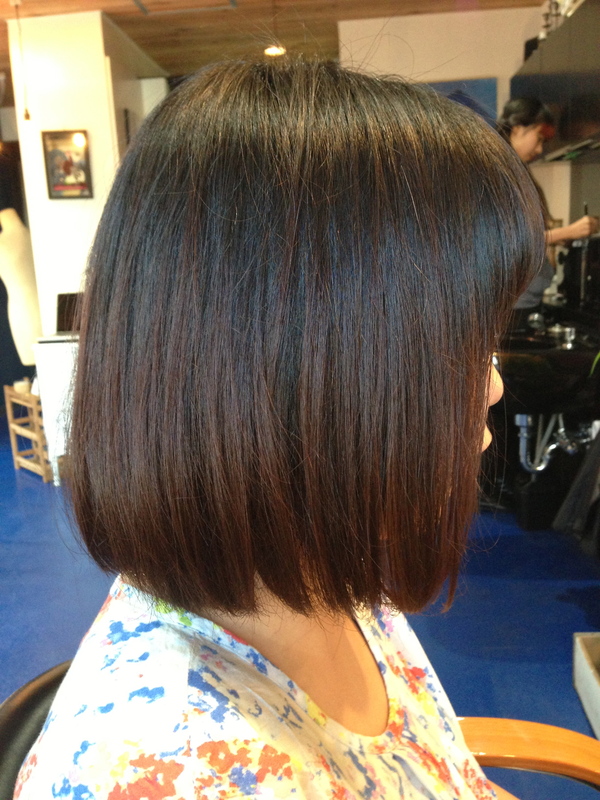 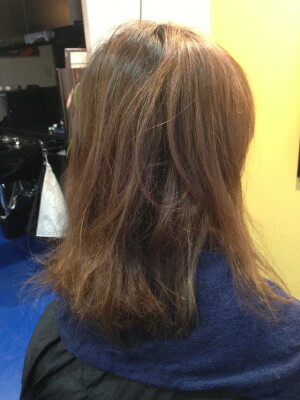 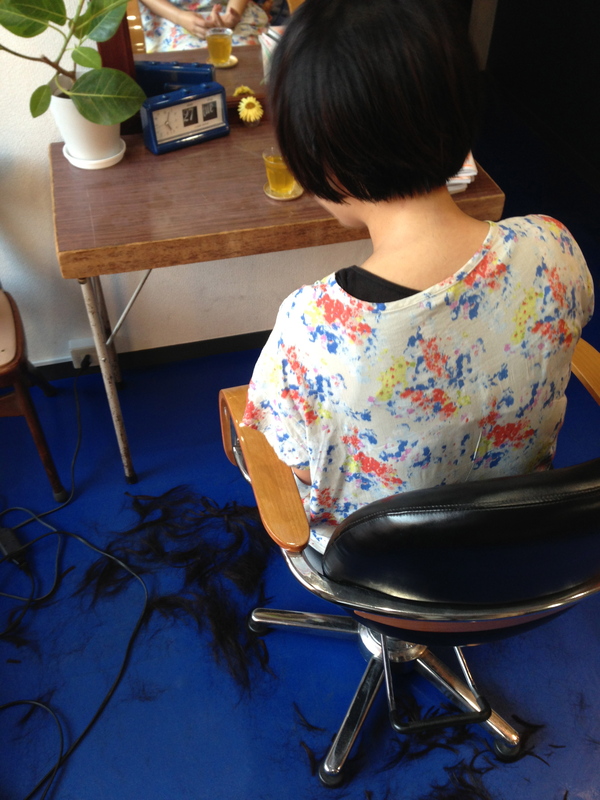 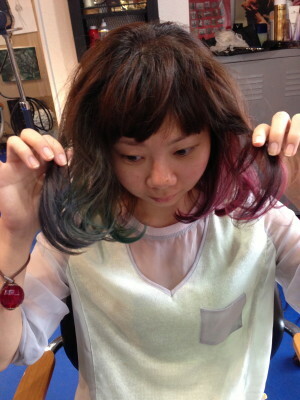 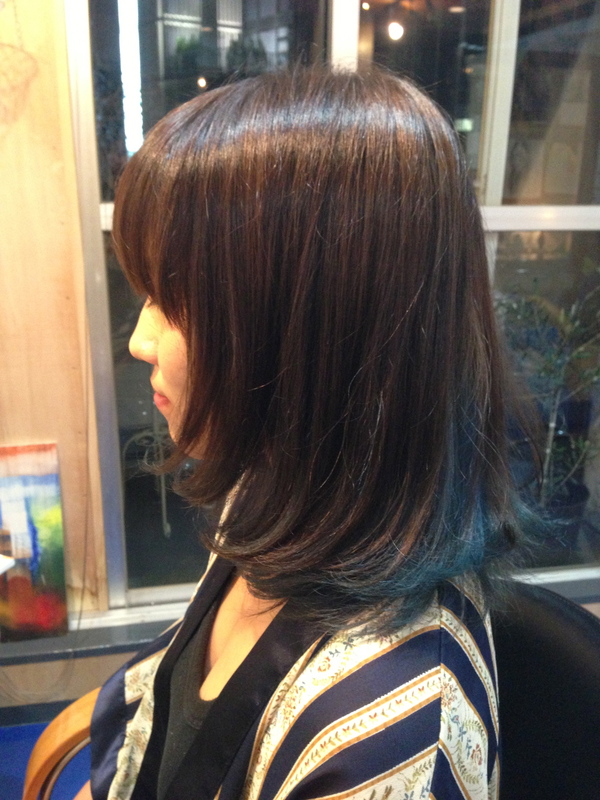 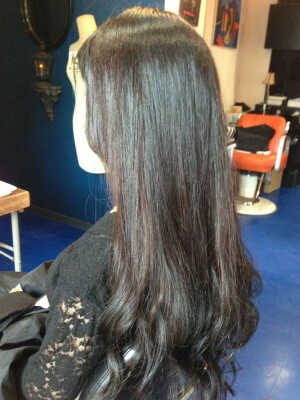 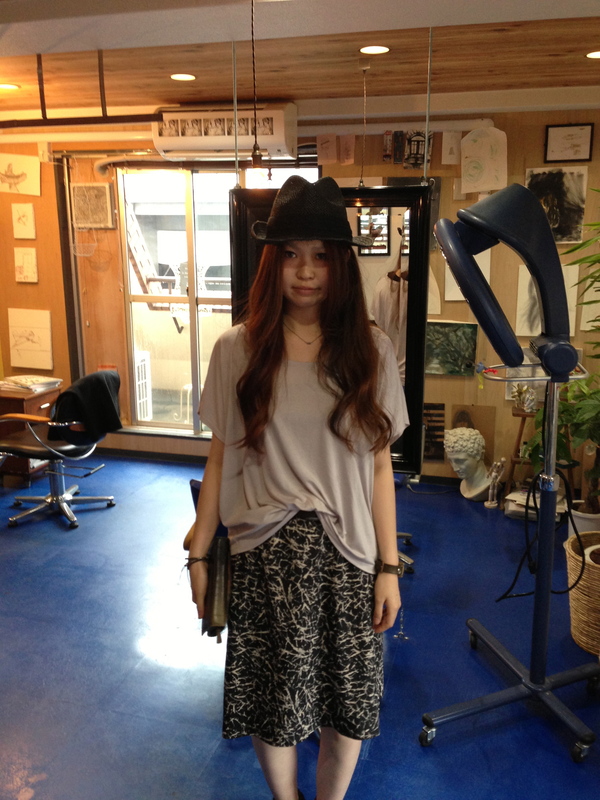 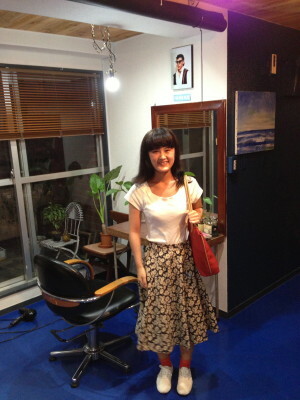 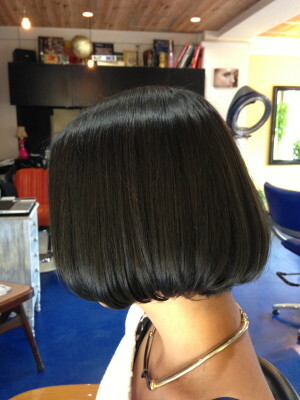 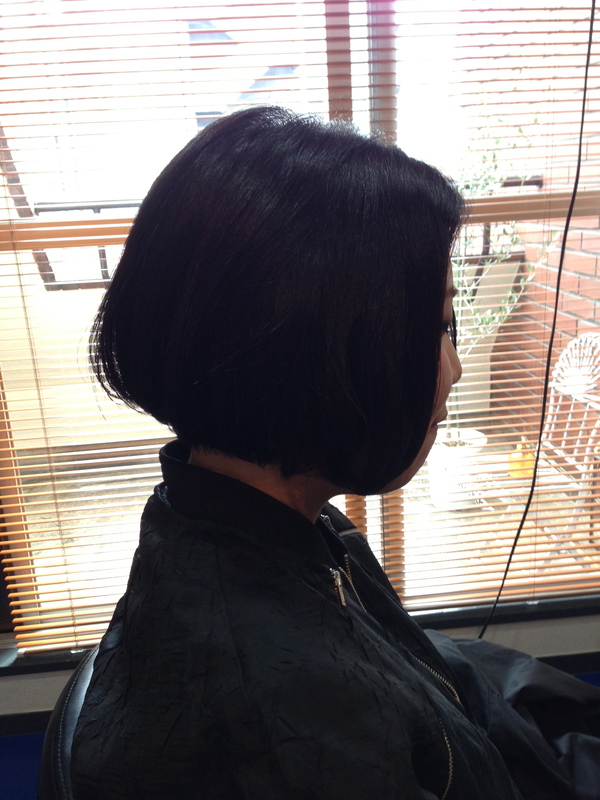 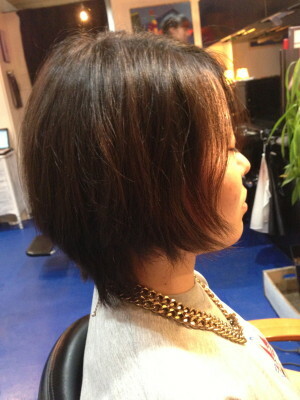 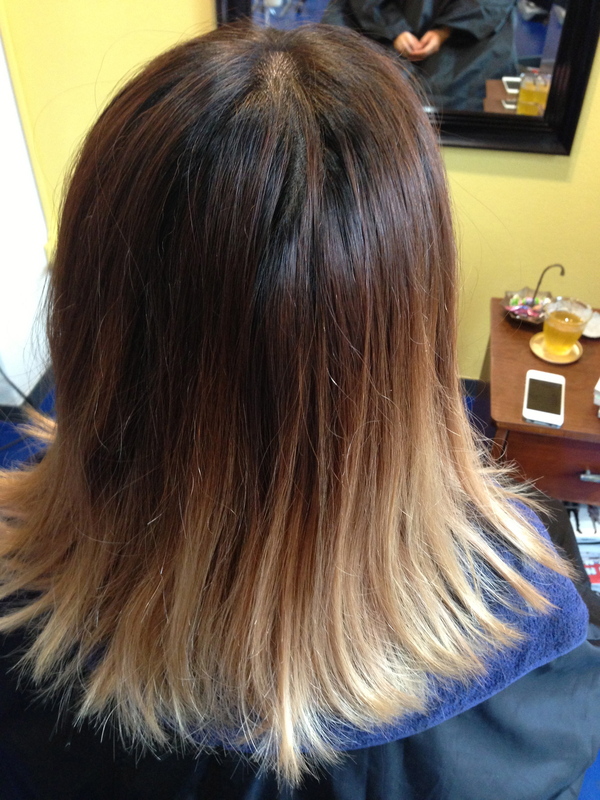 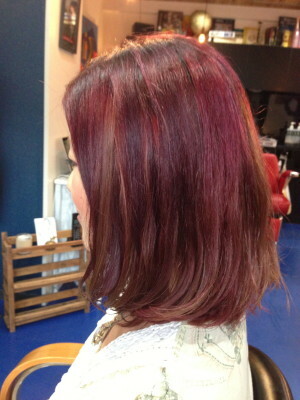 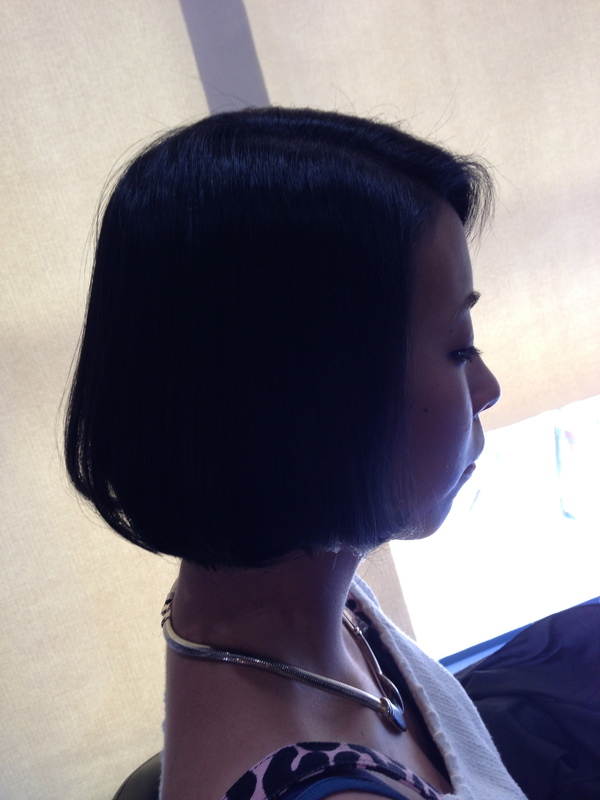 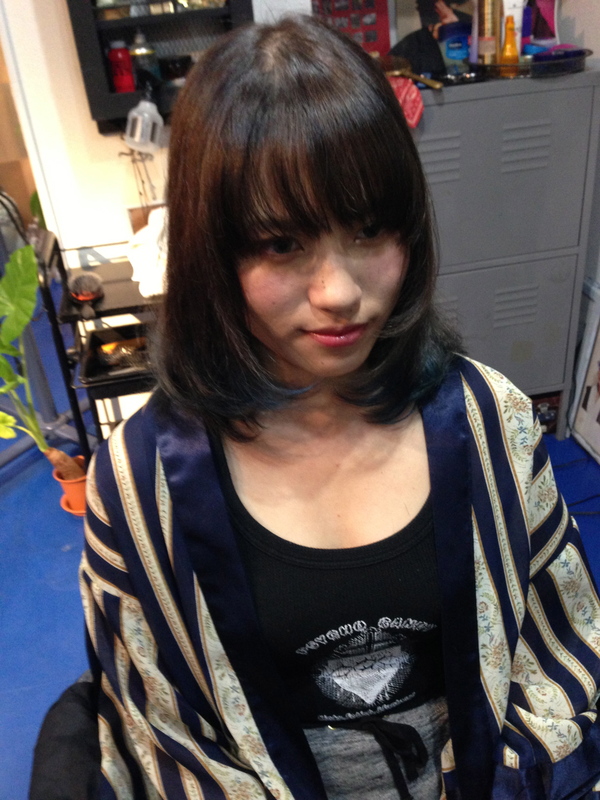 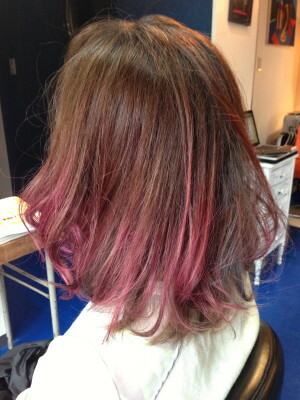 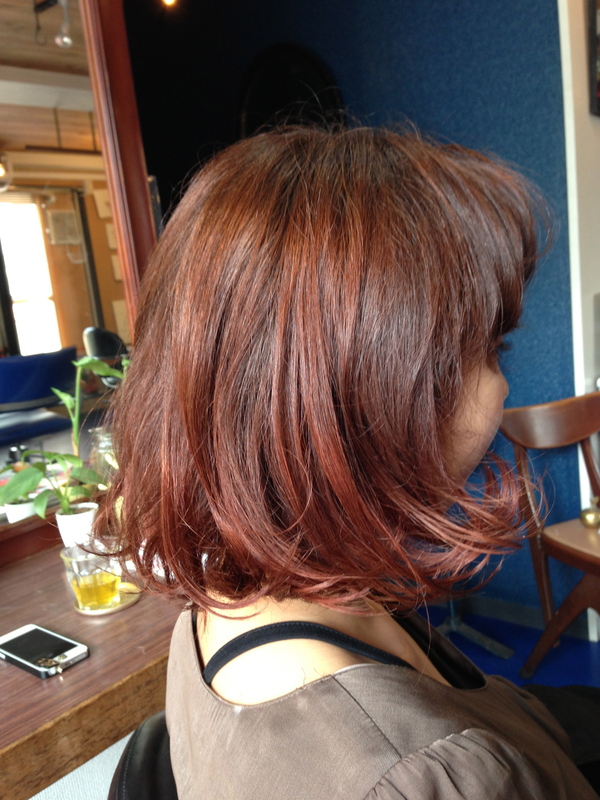 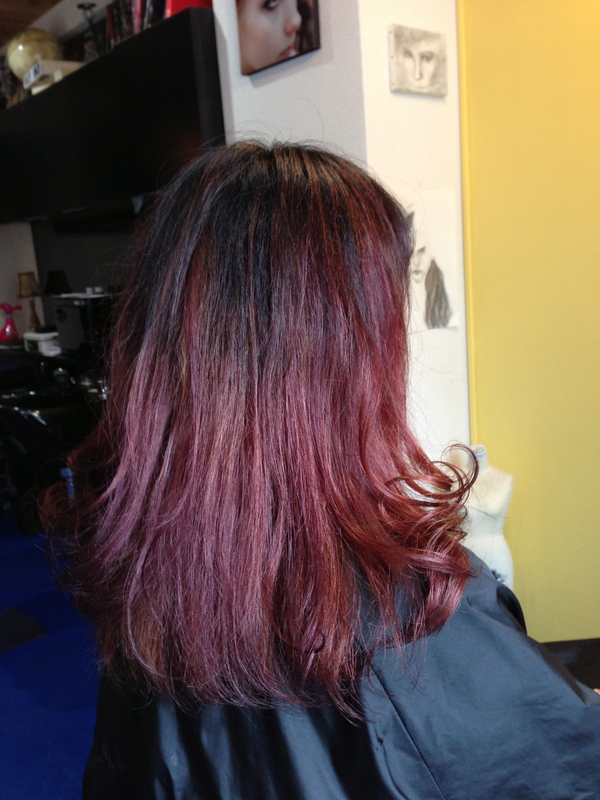 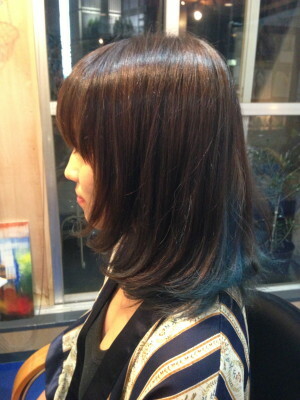 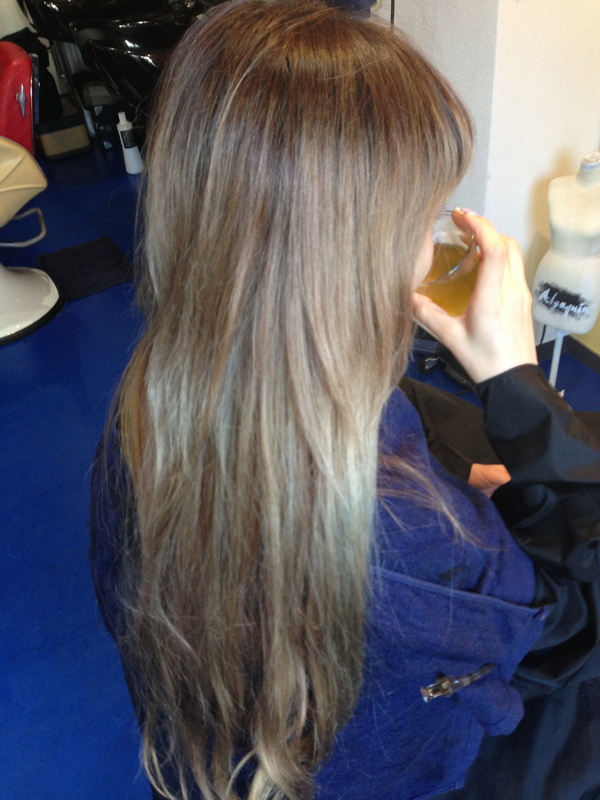 The Weather was too hot today !I want to introduce her hair style!Actually She`s a singing idol in japan.That`s good!